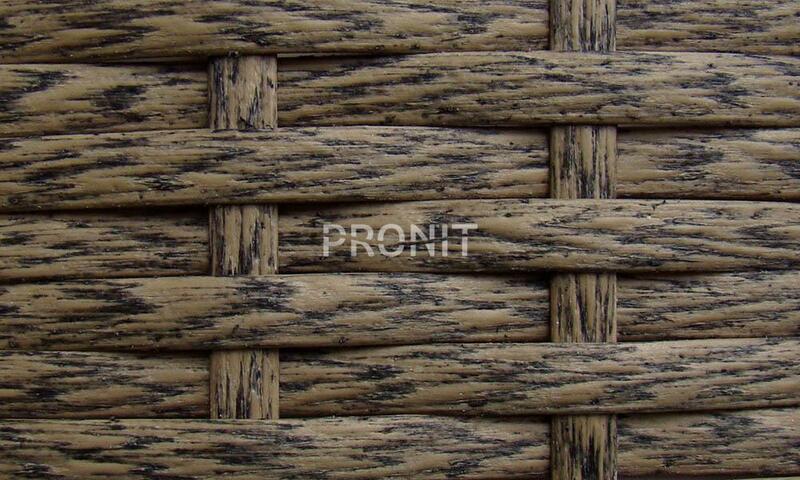 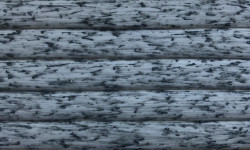 For our clients wide selection of fiberof different colors and textures. 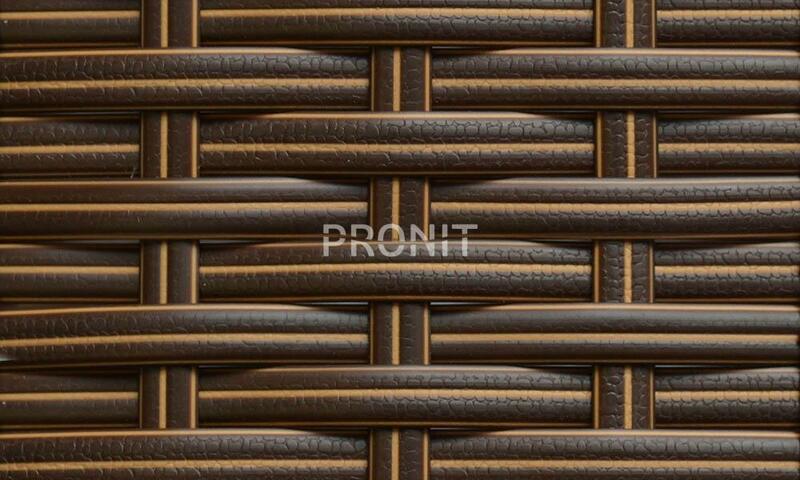 We will help you find the right material. 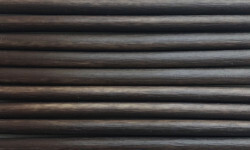 Company TIS was founded in 1995. 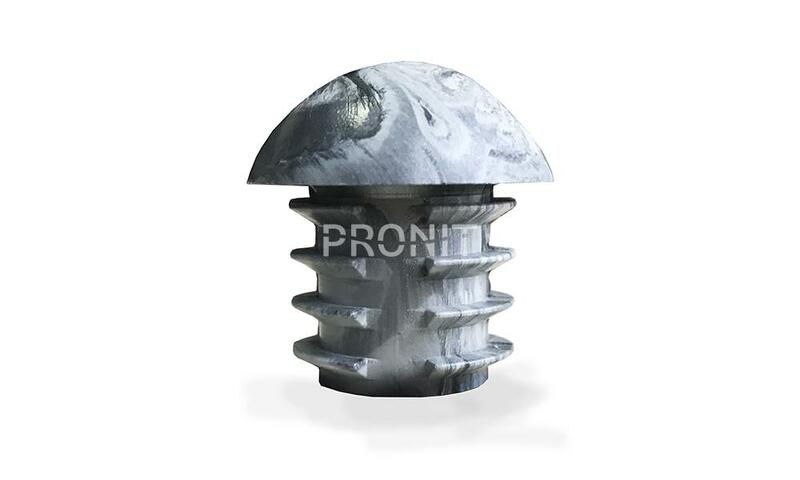 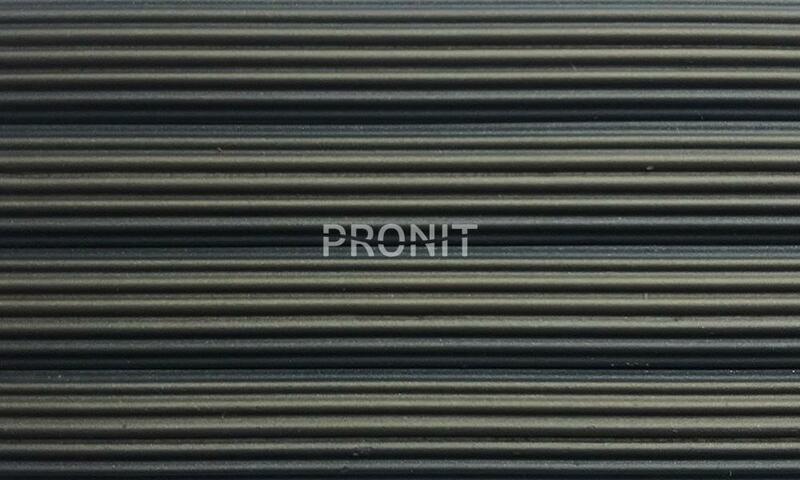 Our specialty is the production of plastic products and distribution of building and finishing materials. 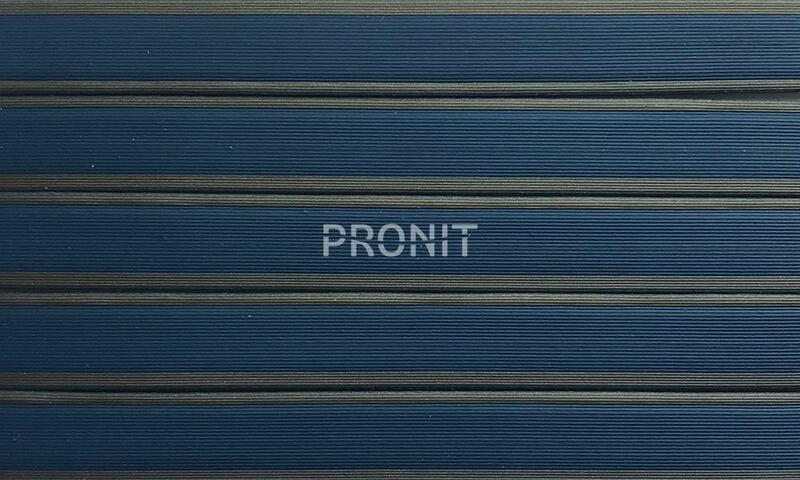 Each of the 450 of our employees is a professional in the industry. 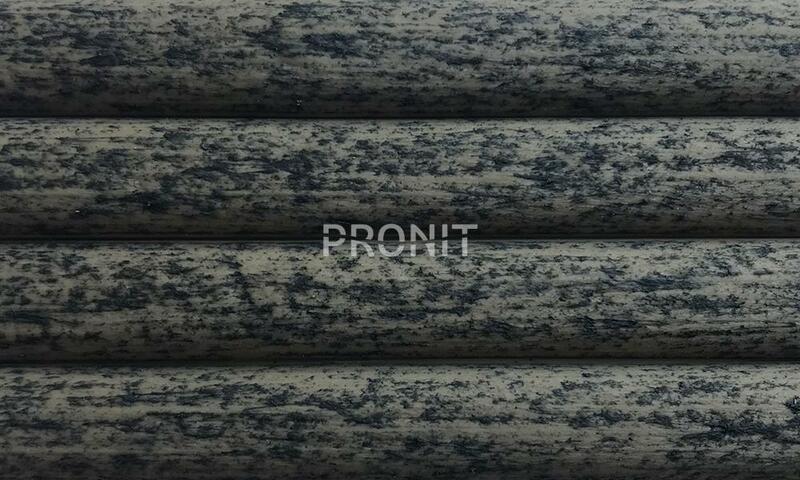 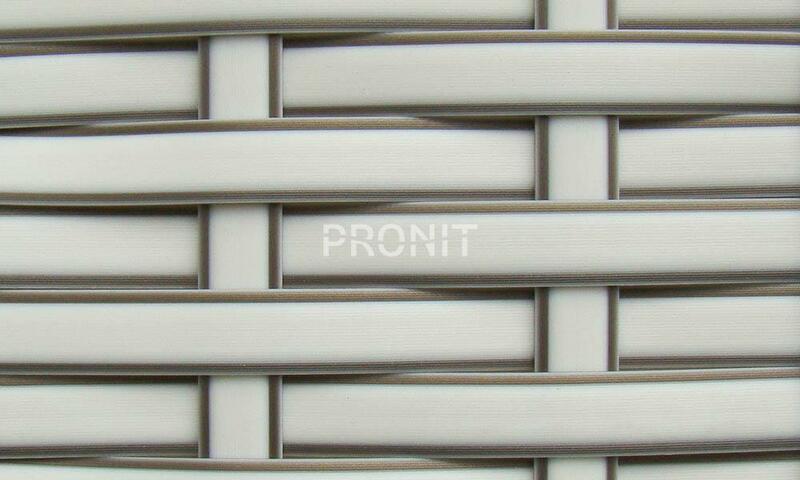 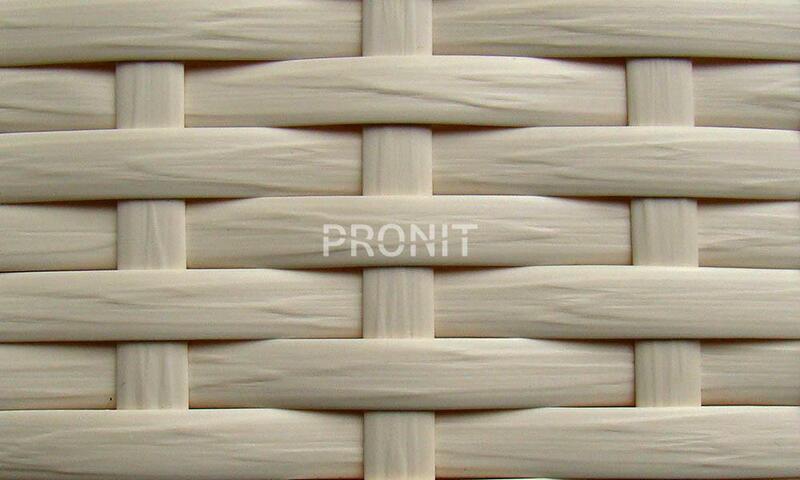 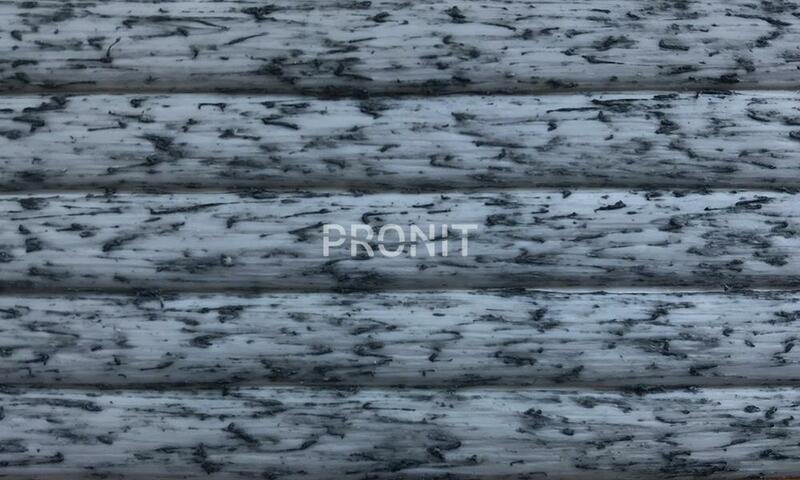 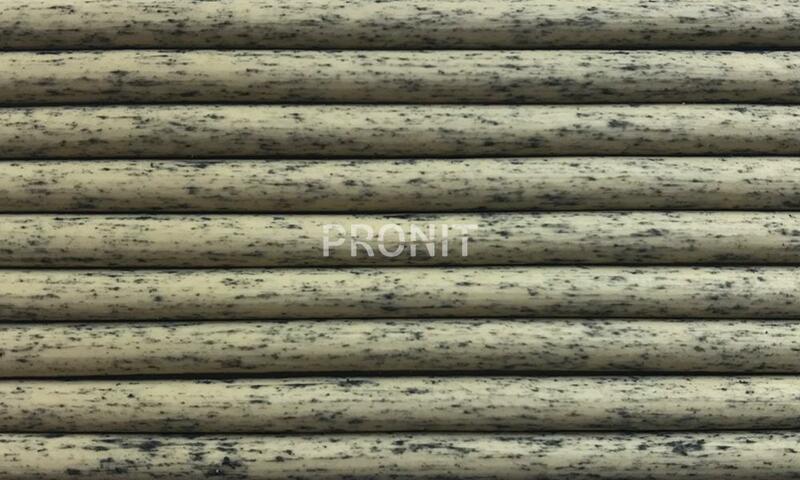 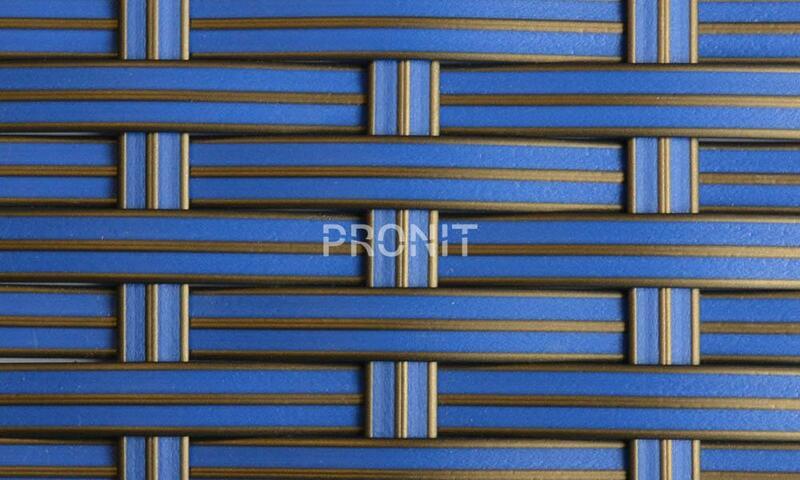 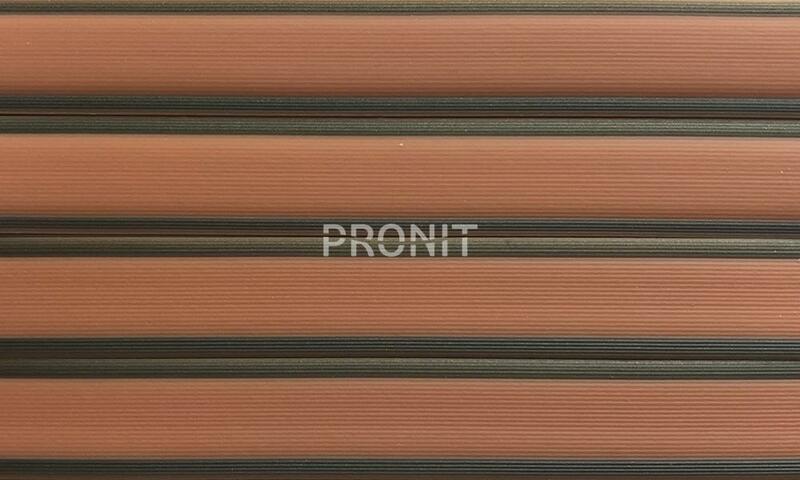 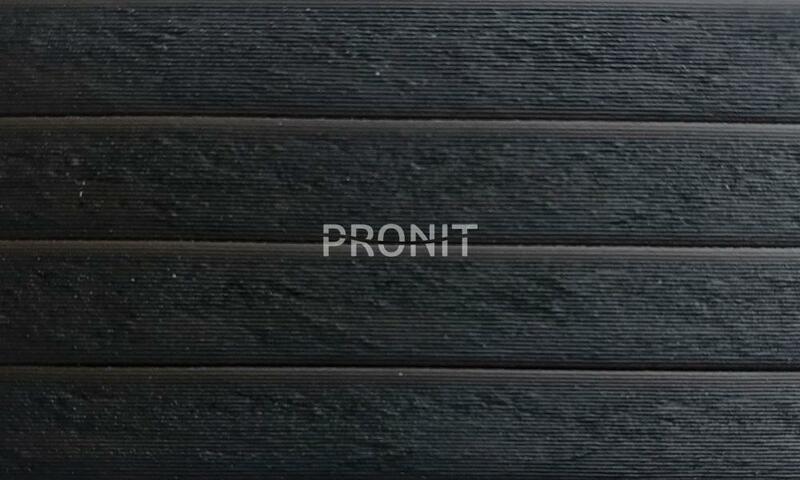 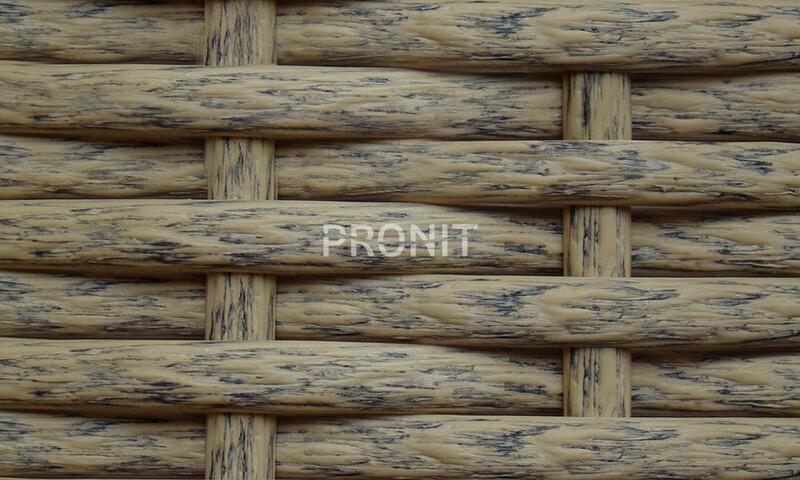 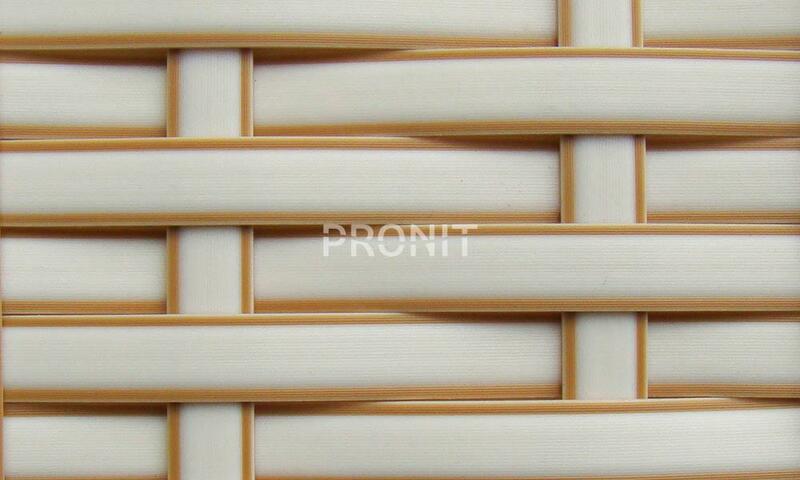 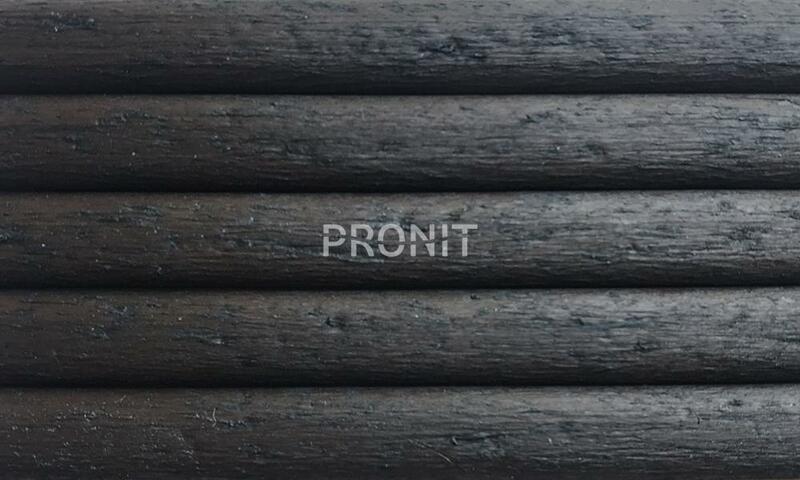 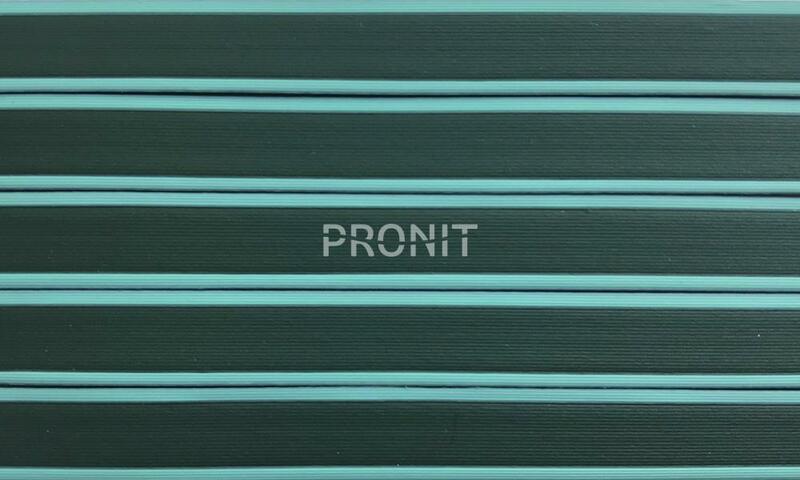 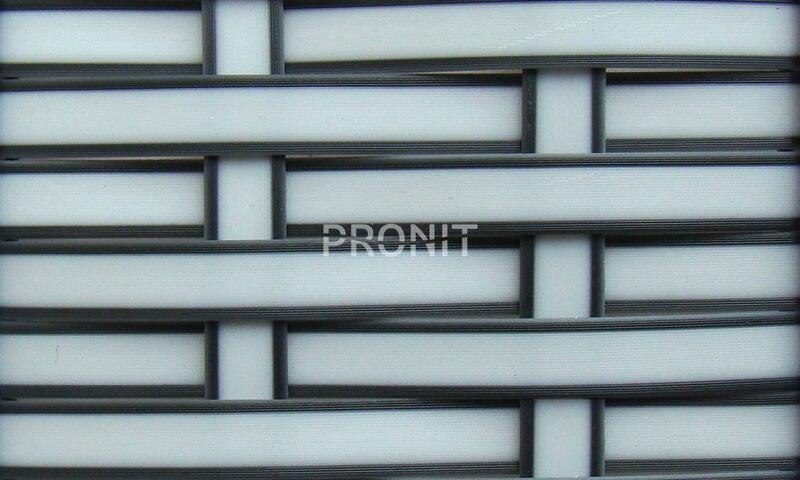 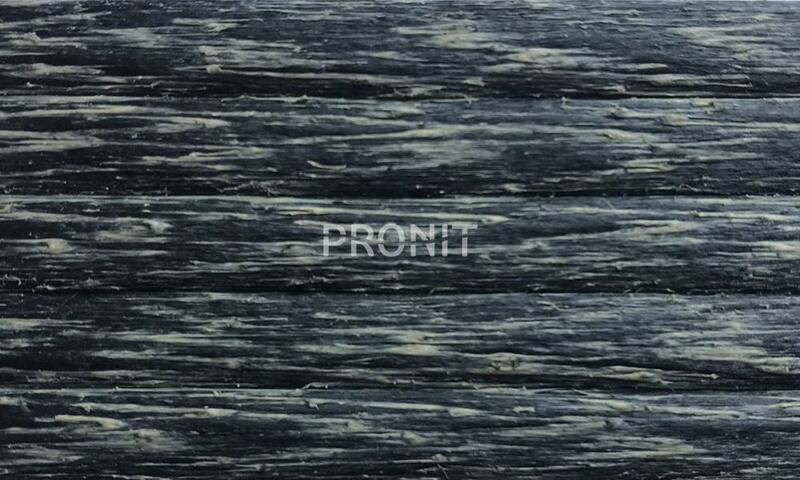 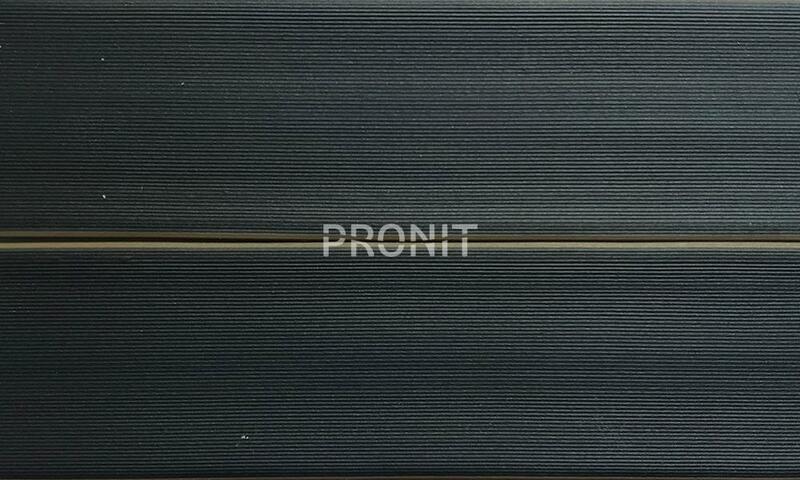 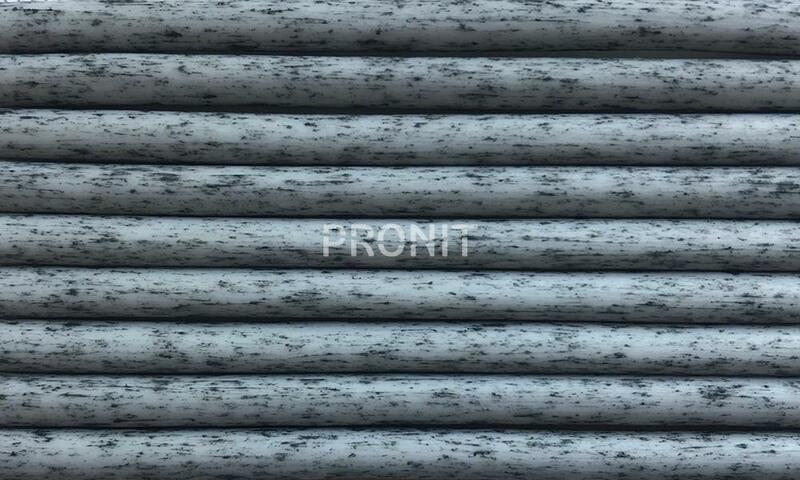 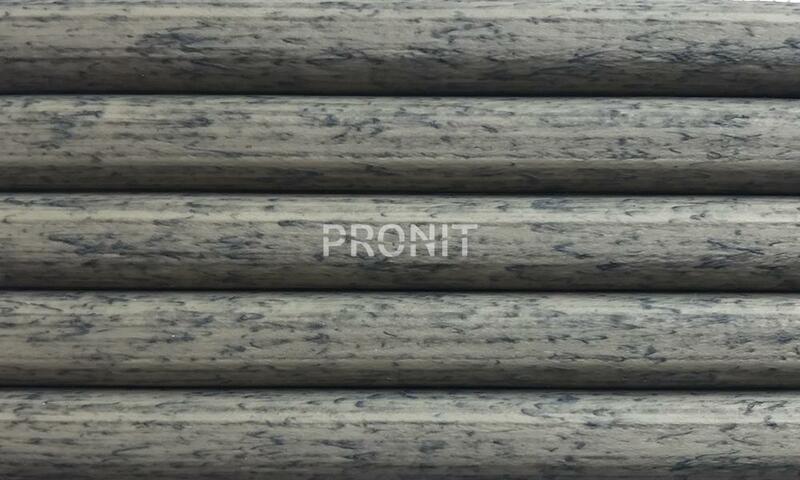 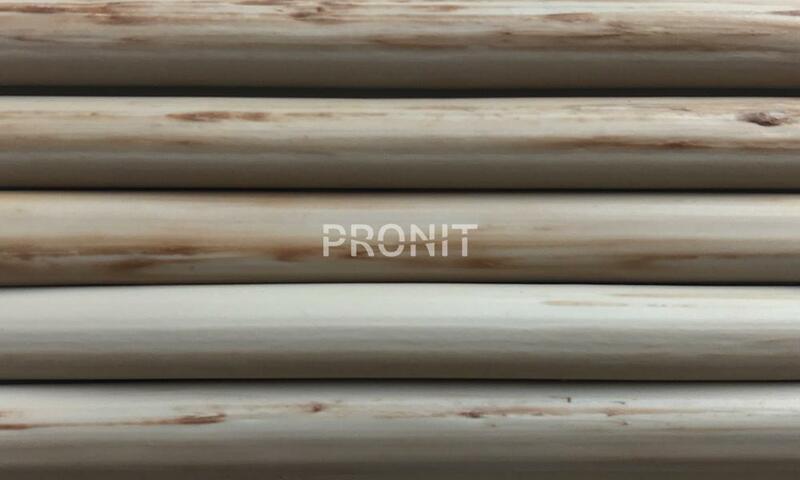 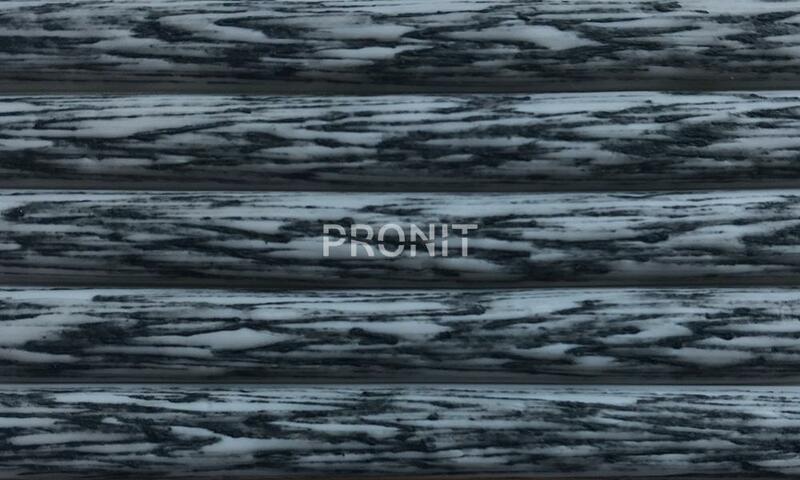 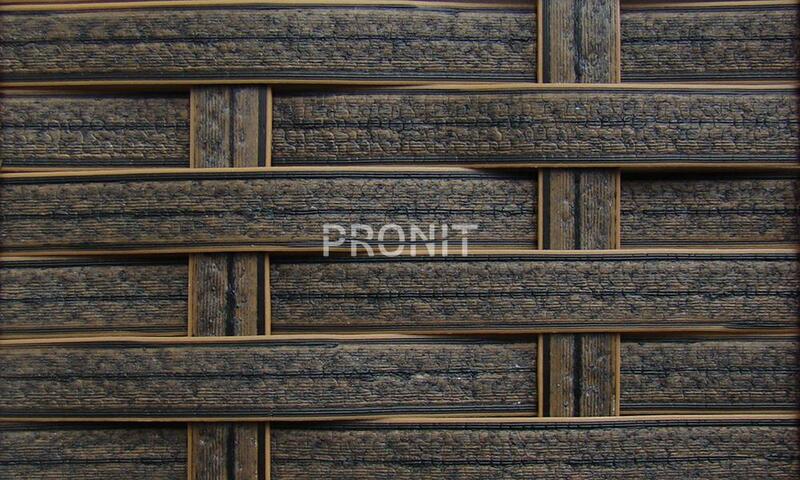 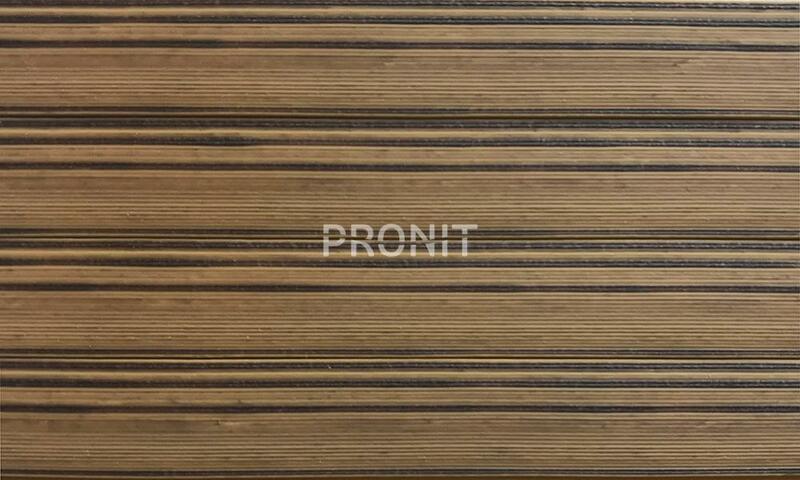 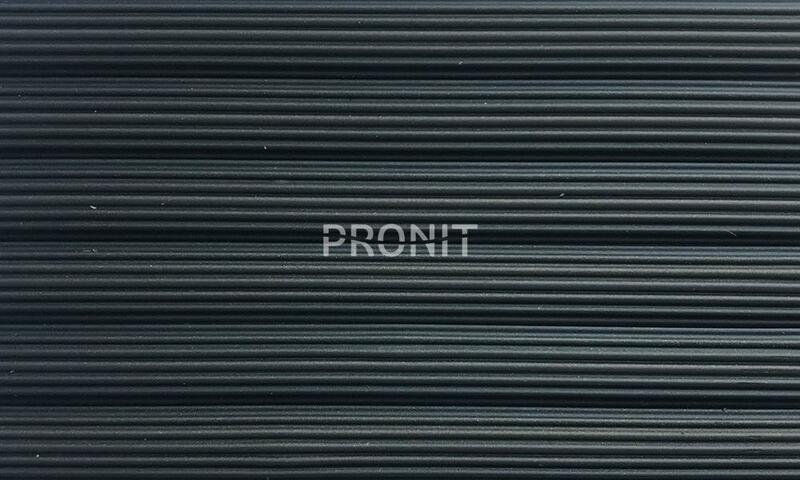 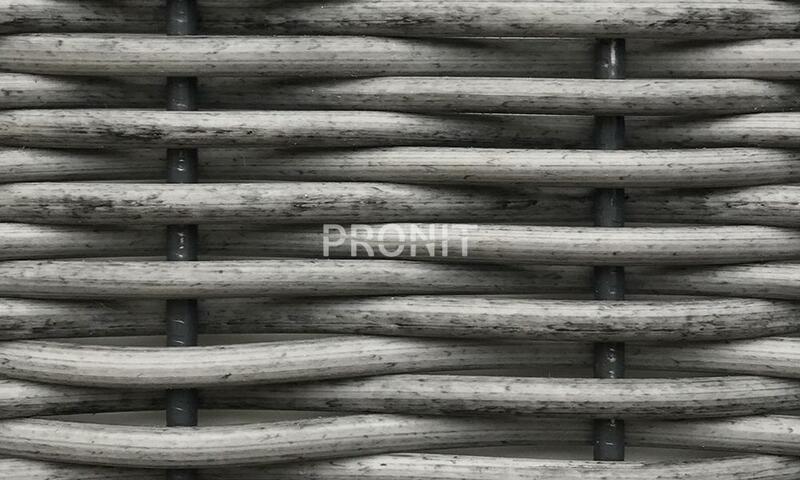 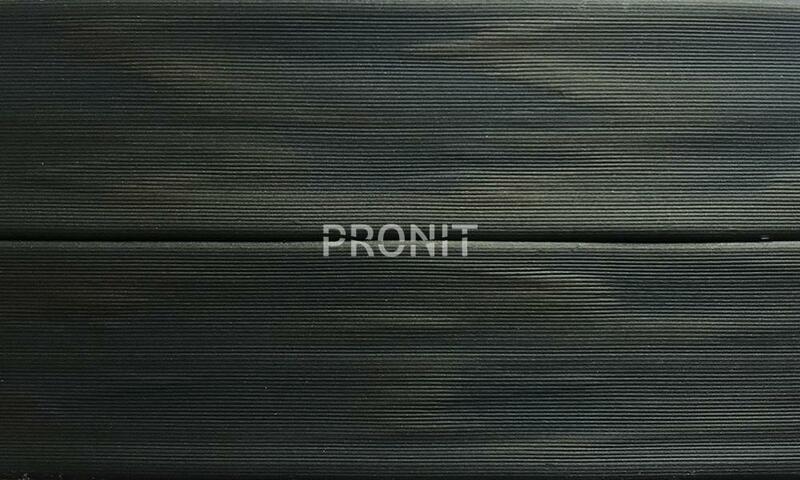 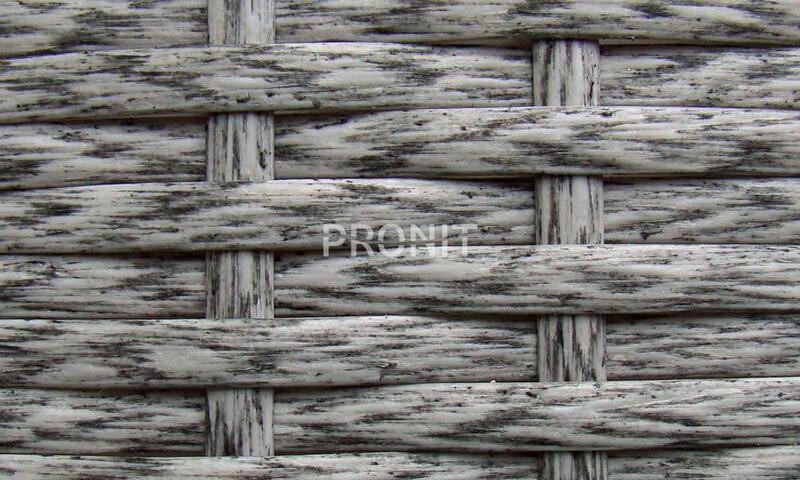 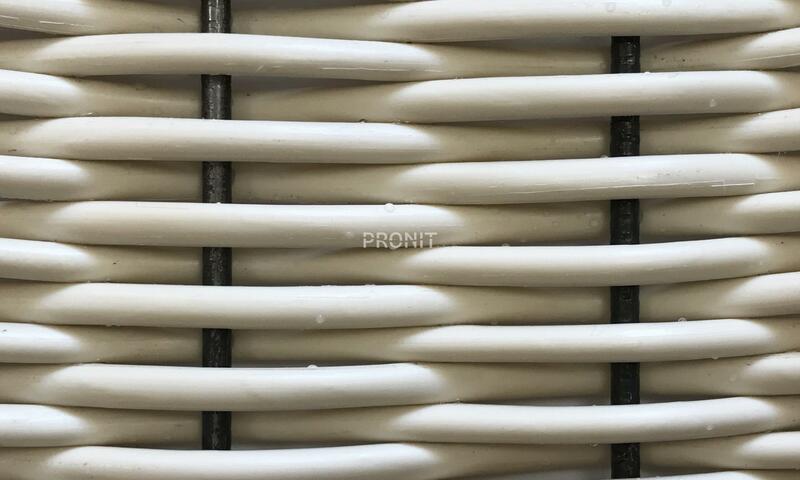 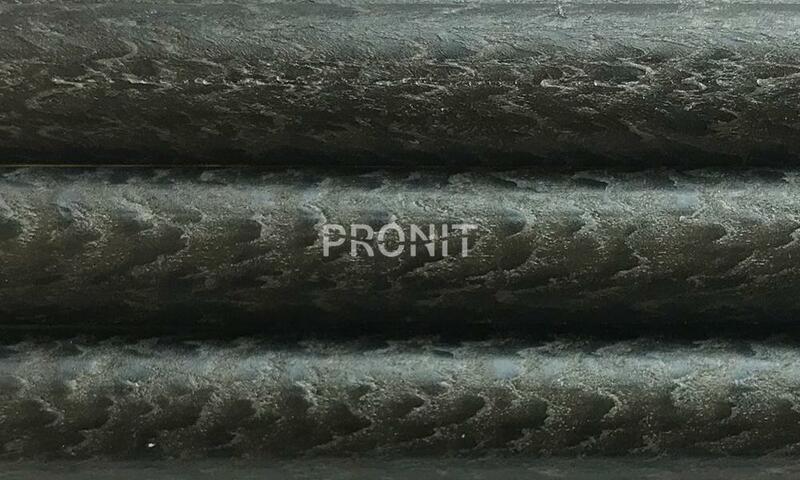 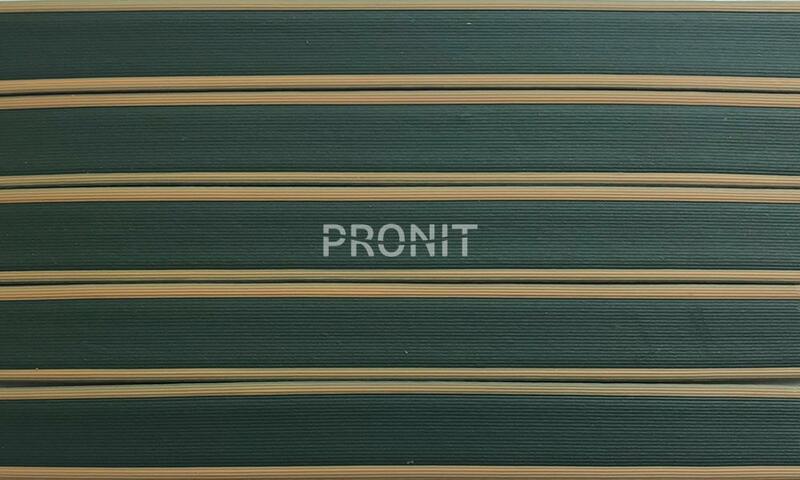 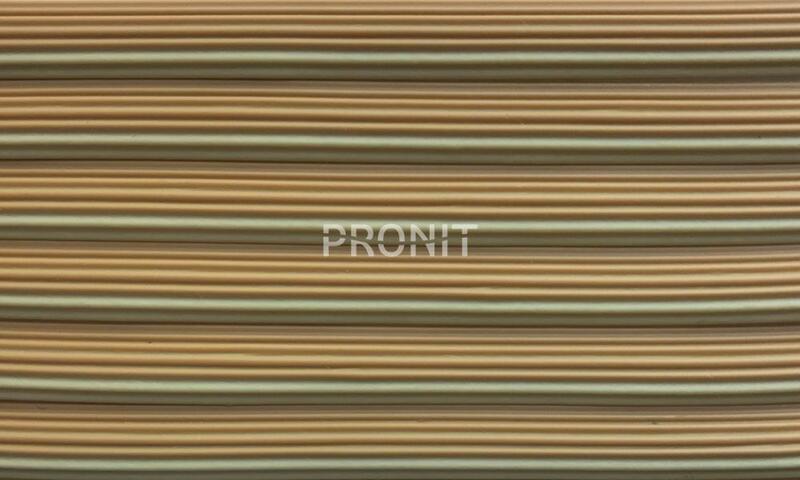 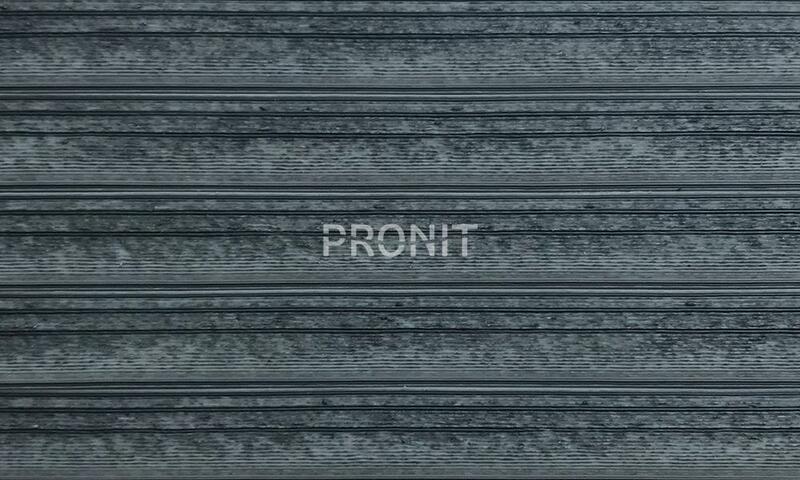 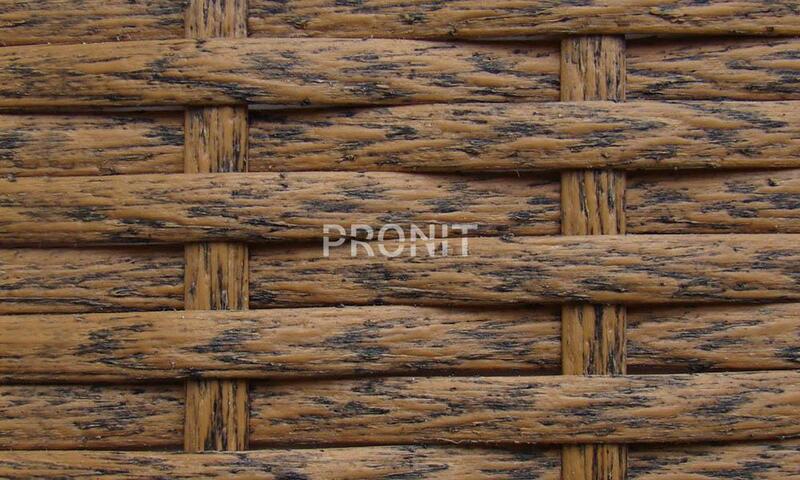 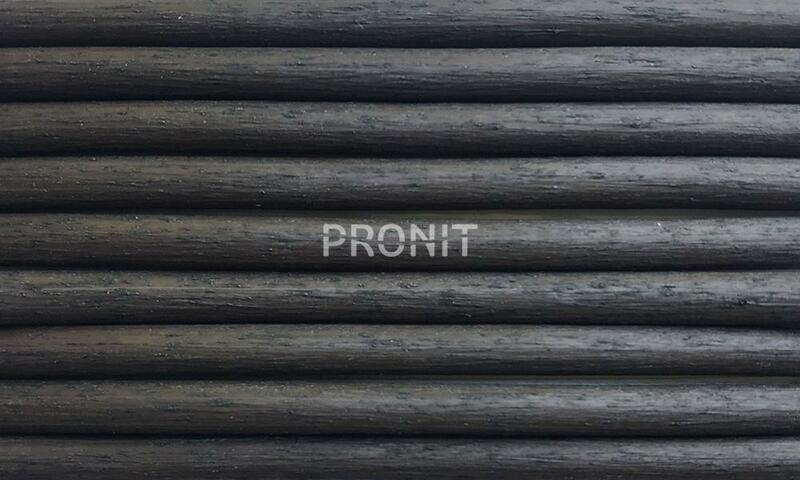 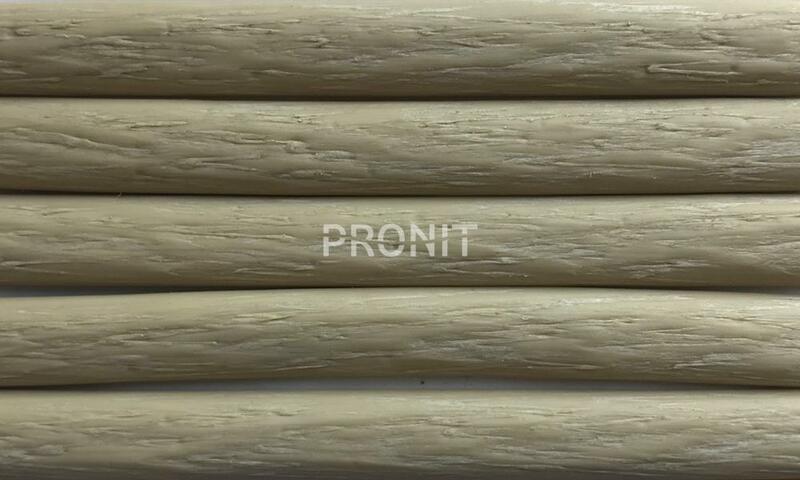 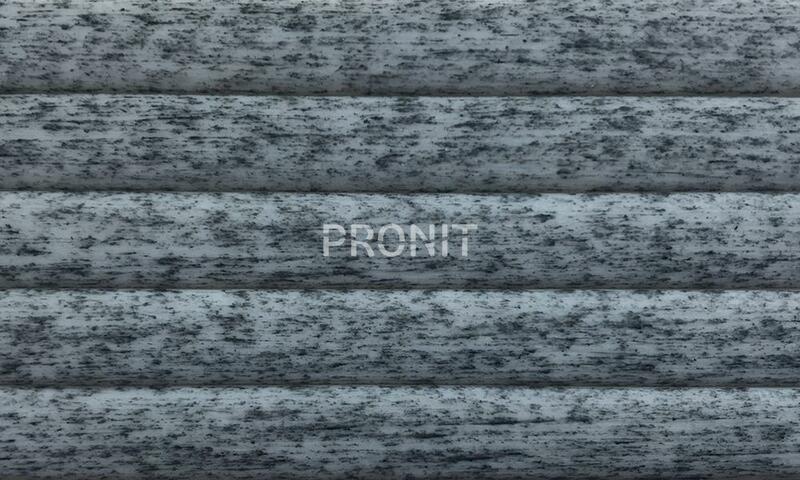 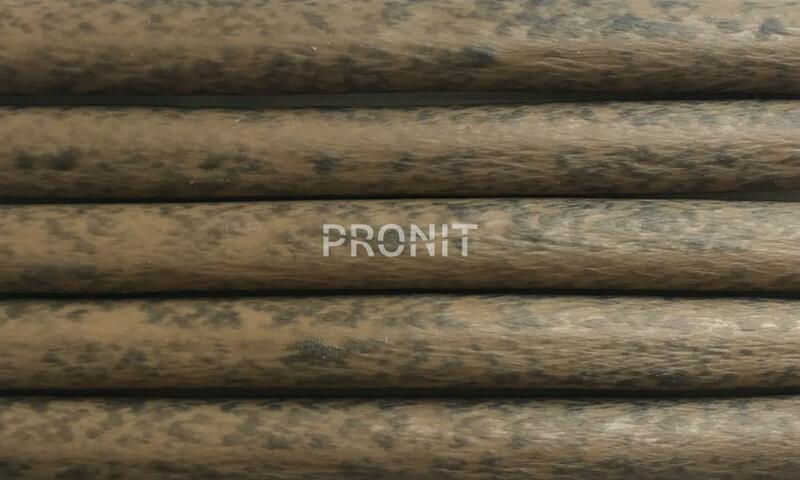 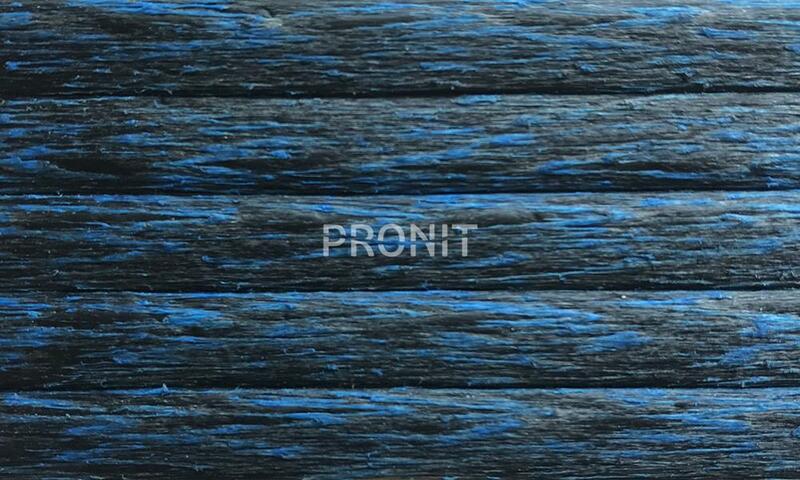 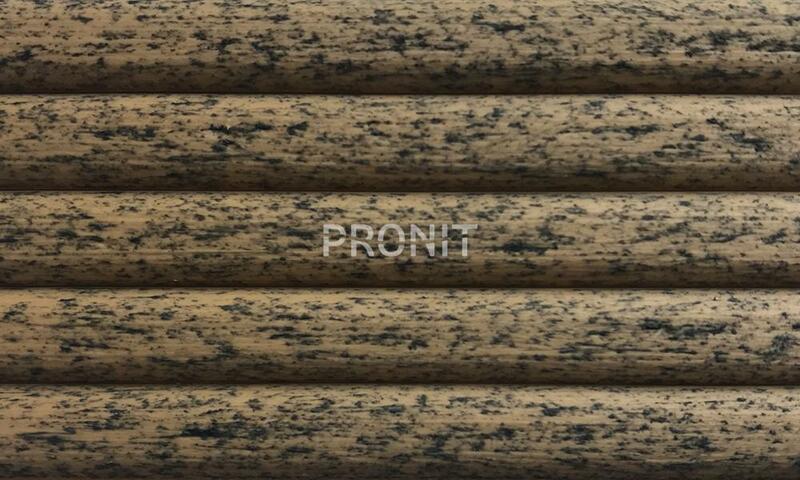 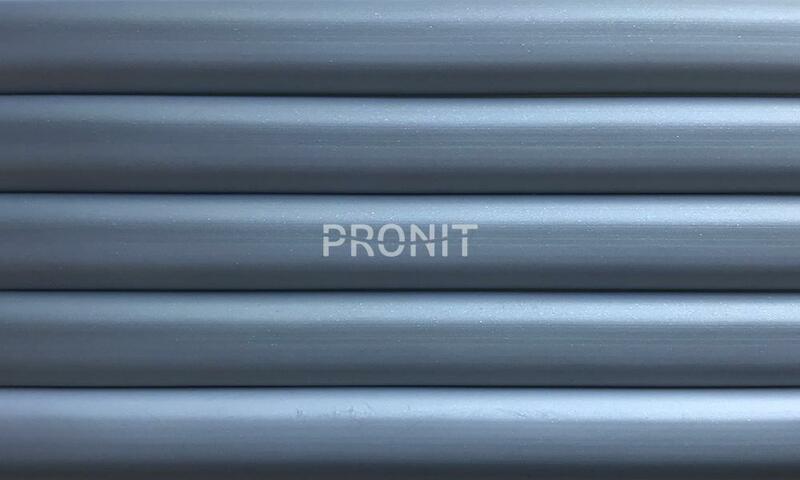 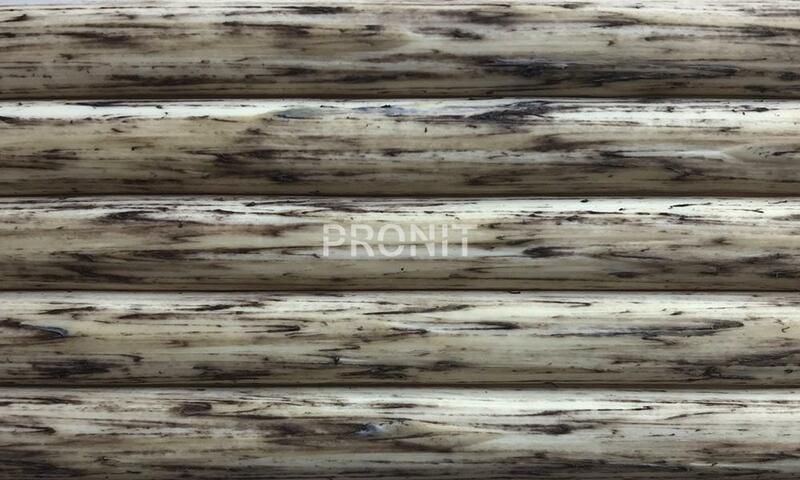 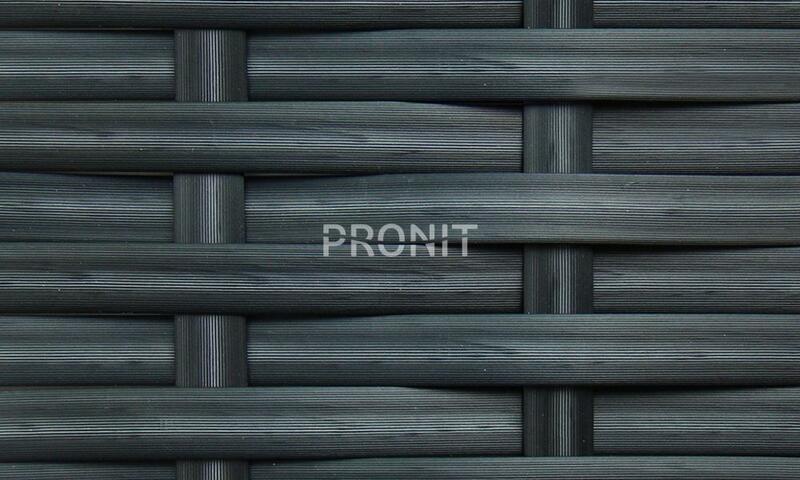 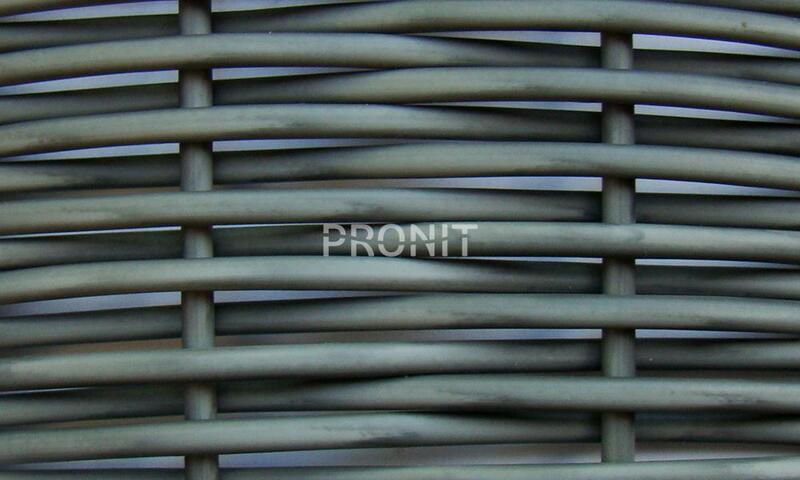 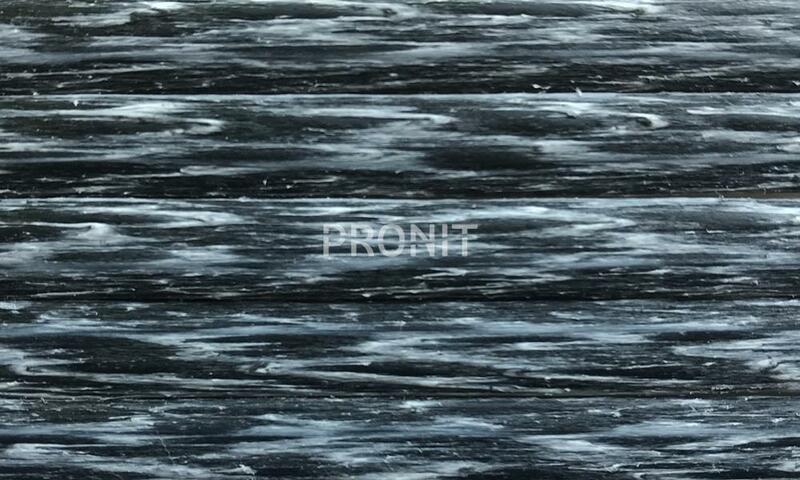 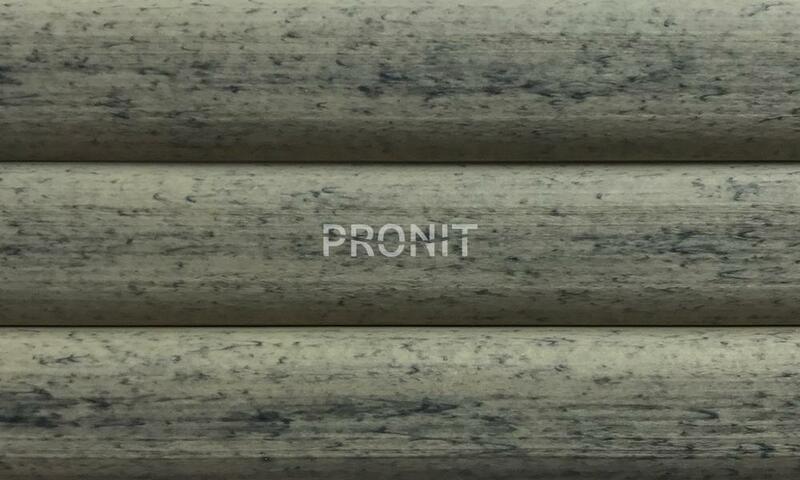 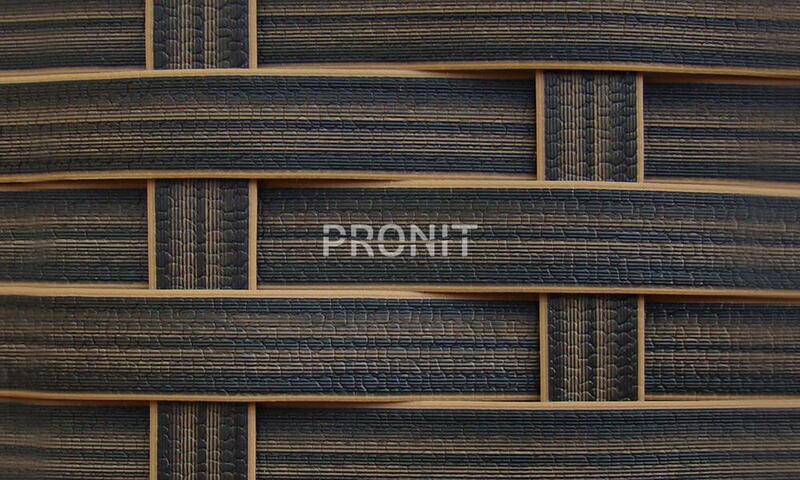 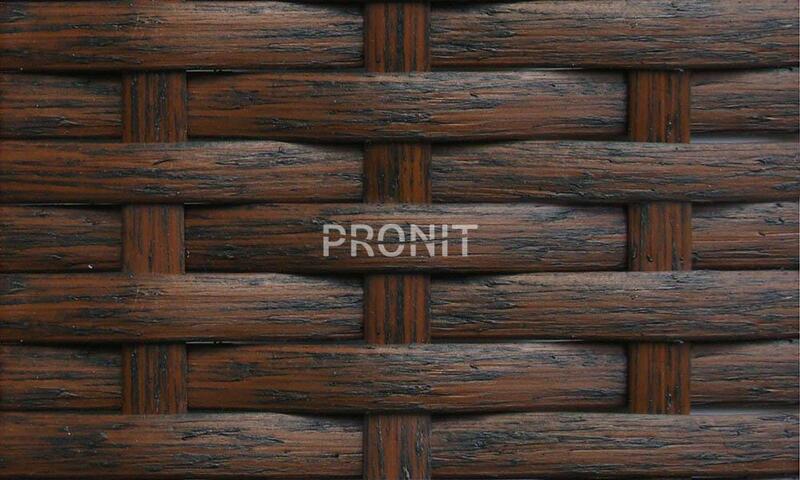 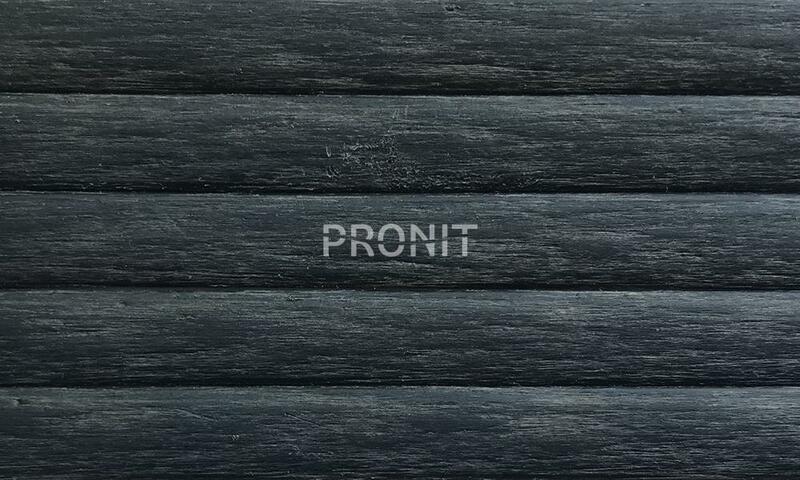 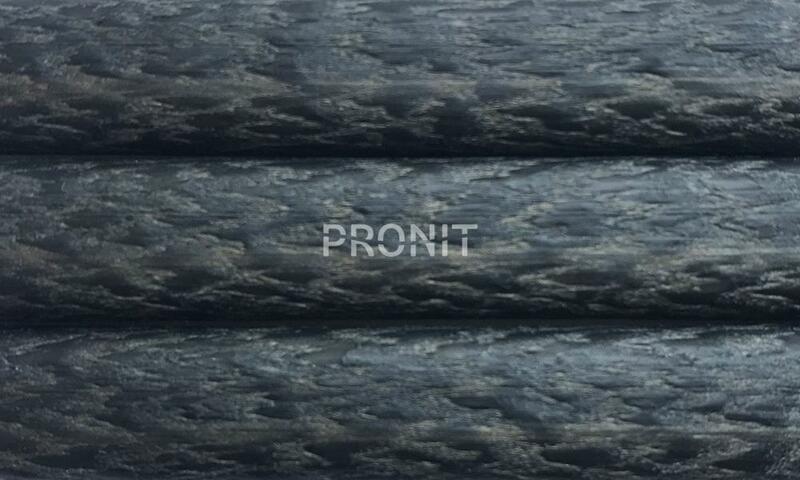 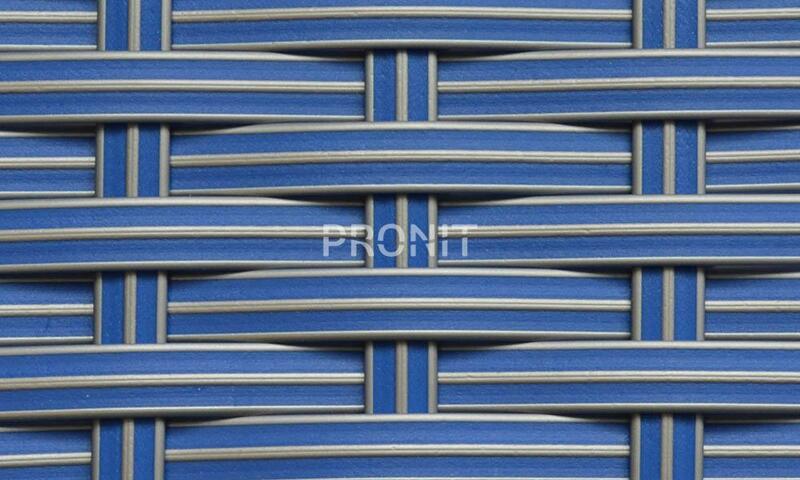 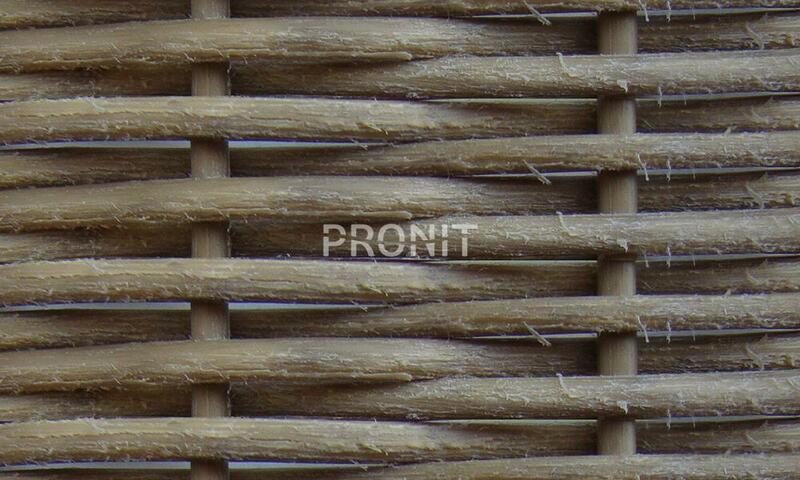 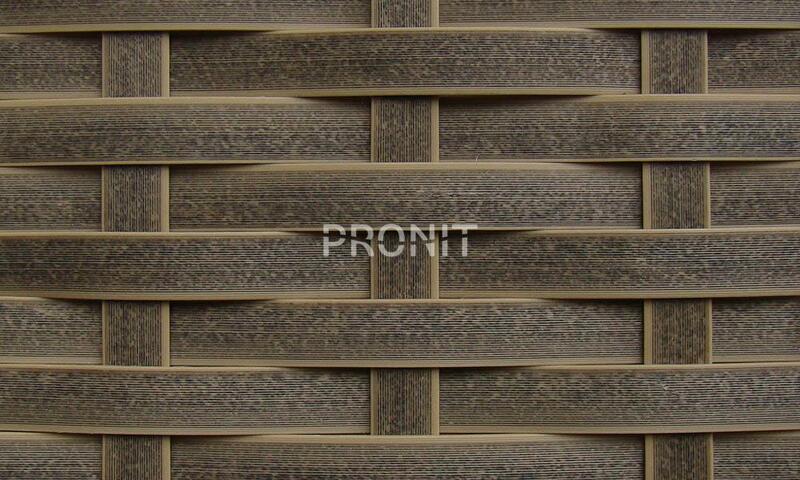 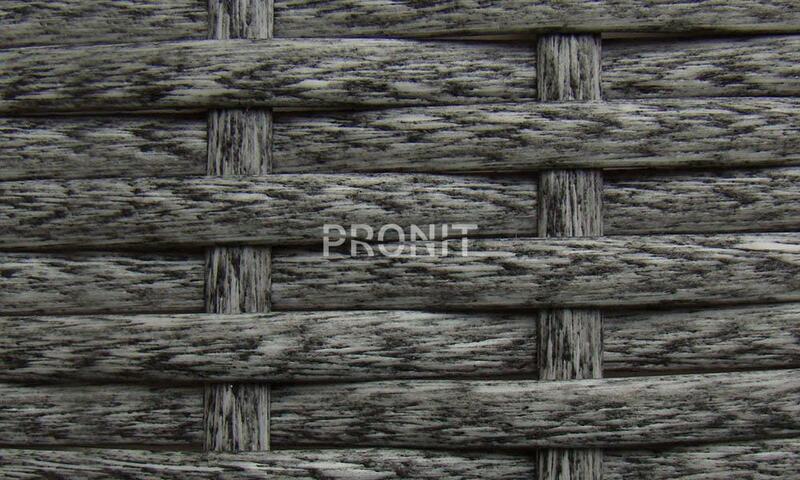 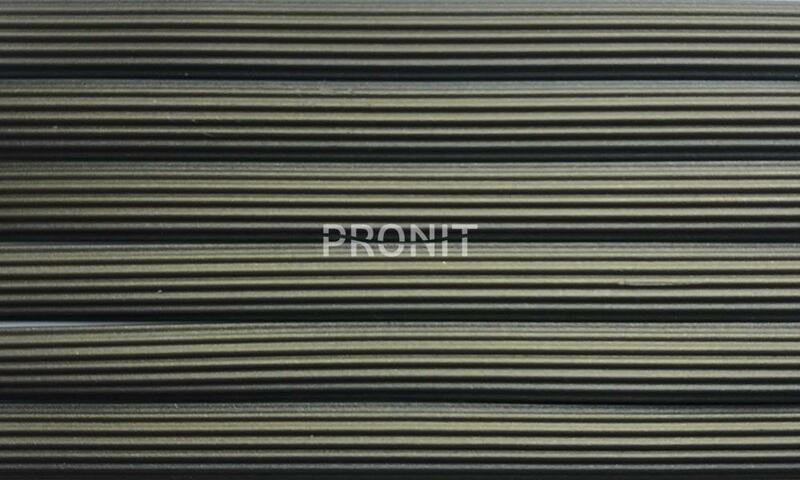 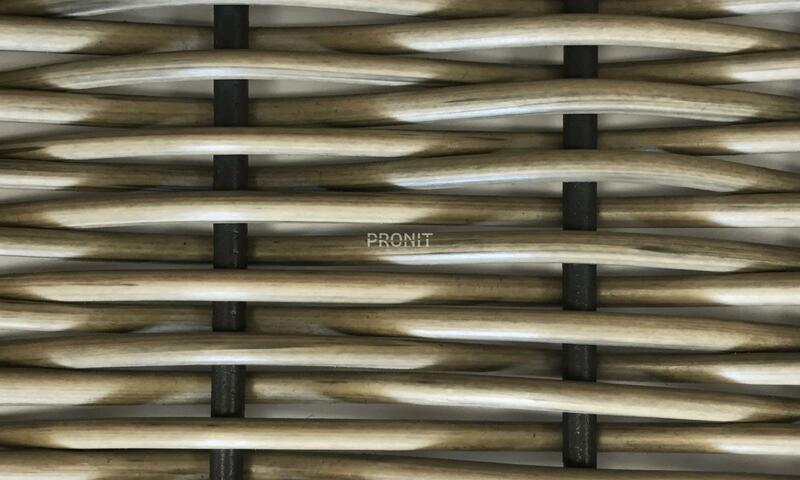 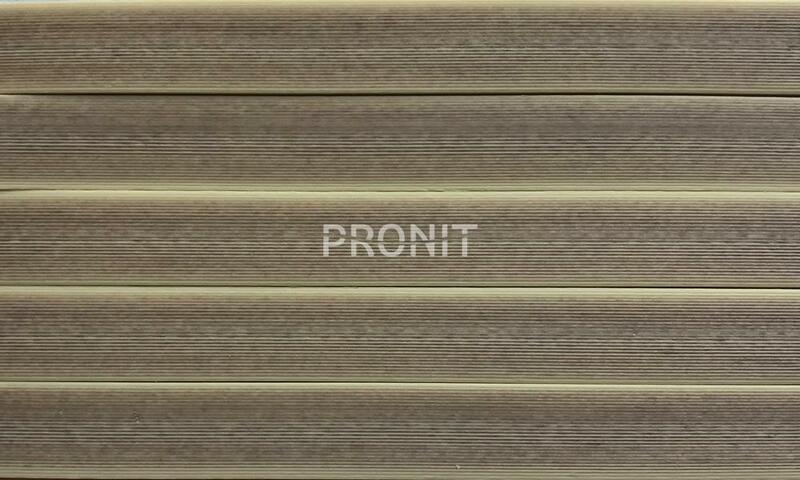 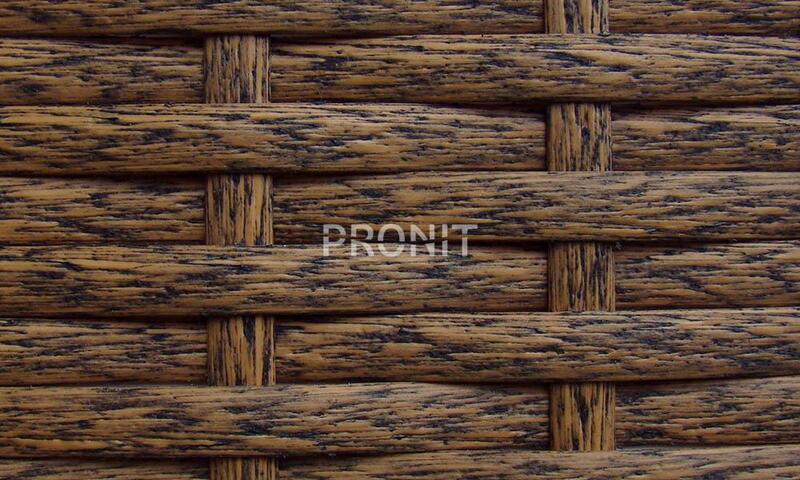 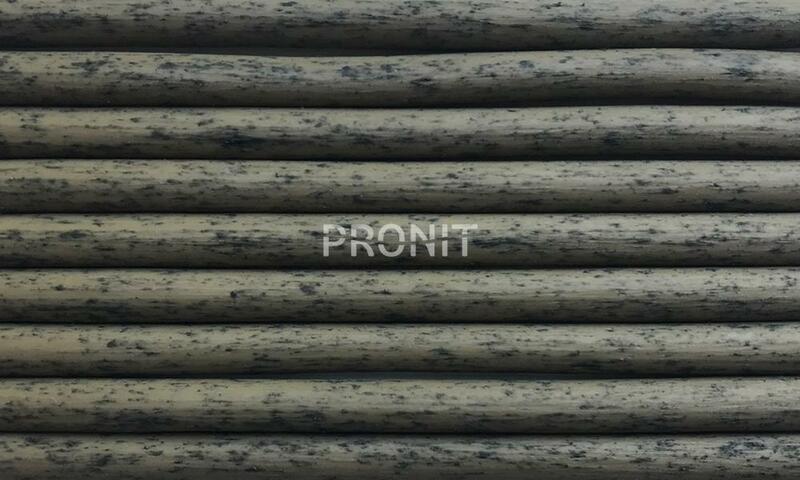 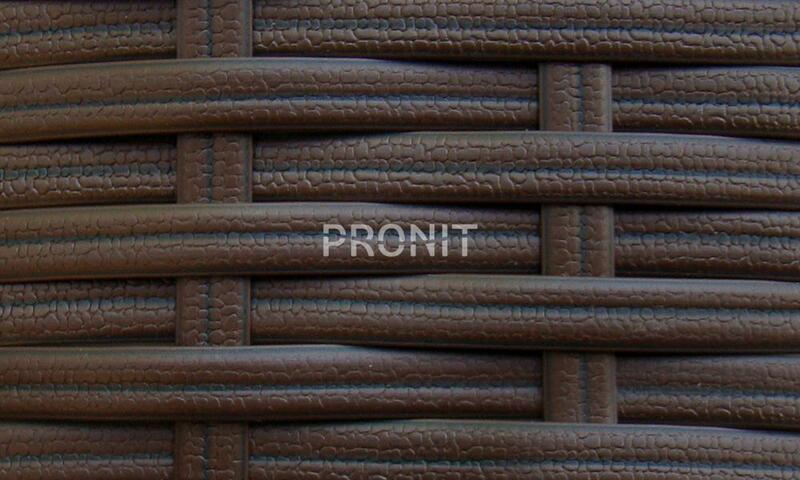 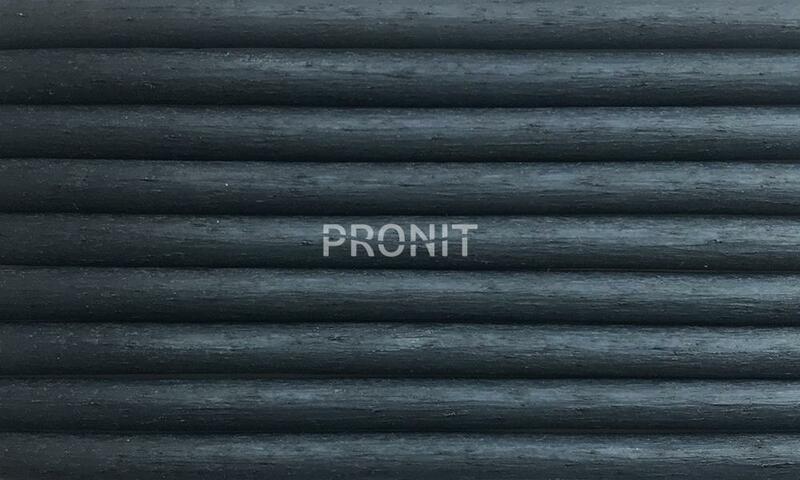 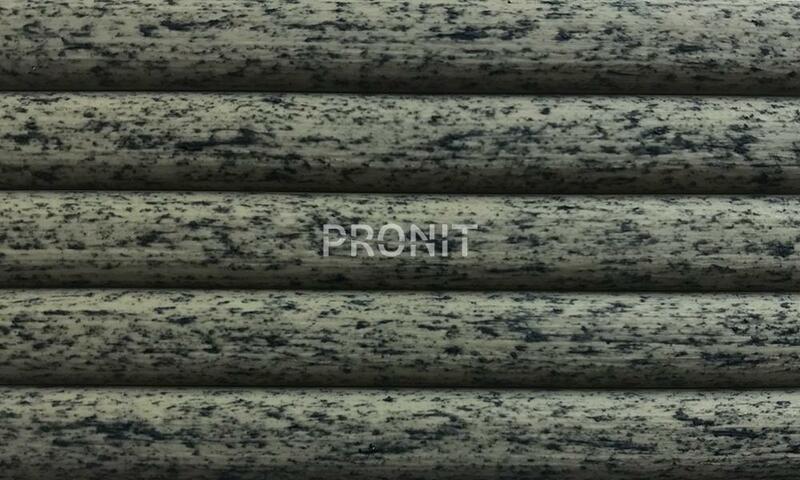 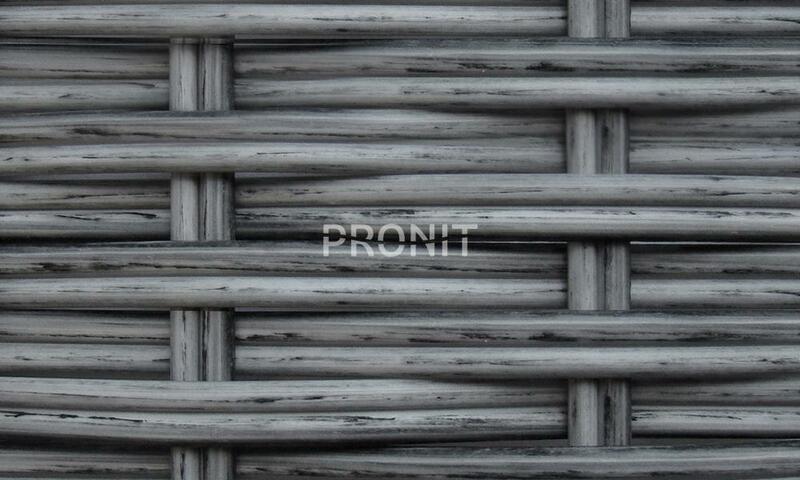 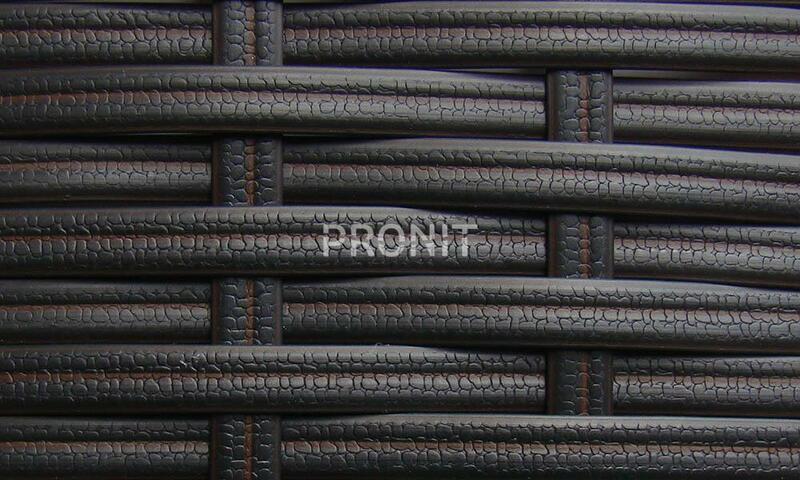 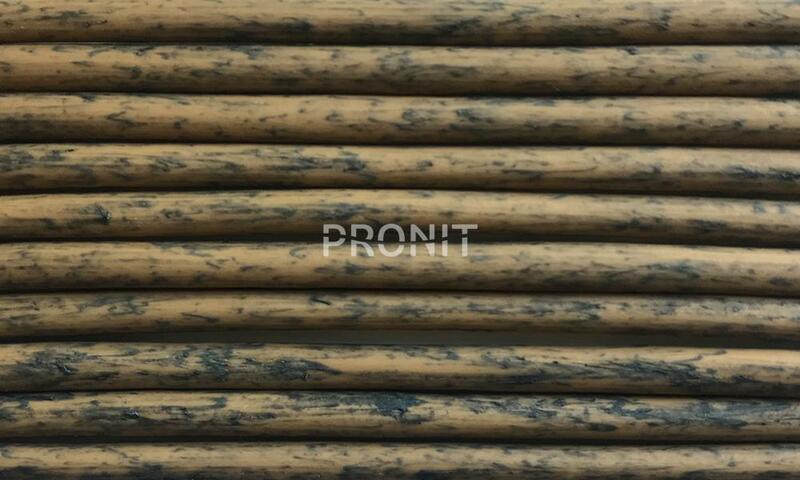 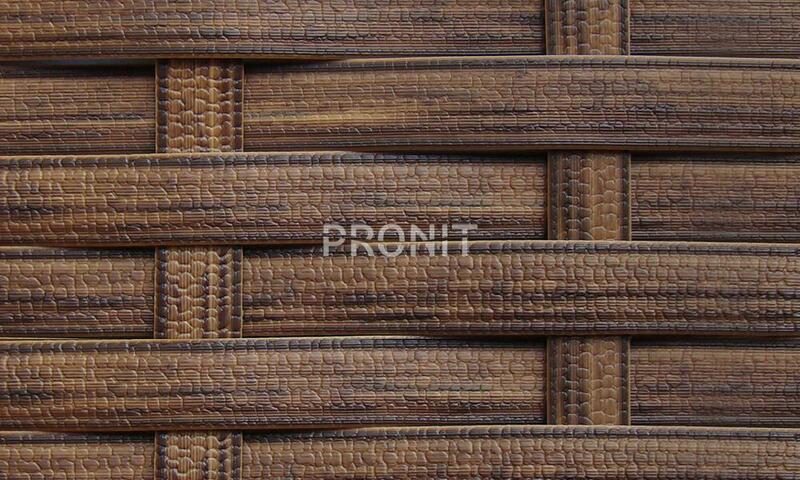 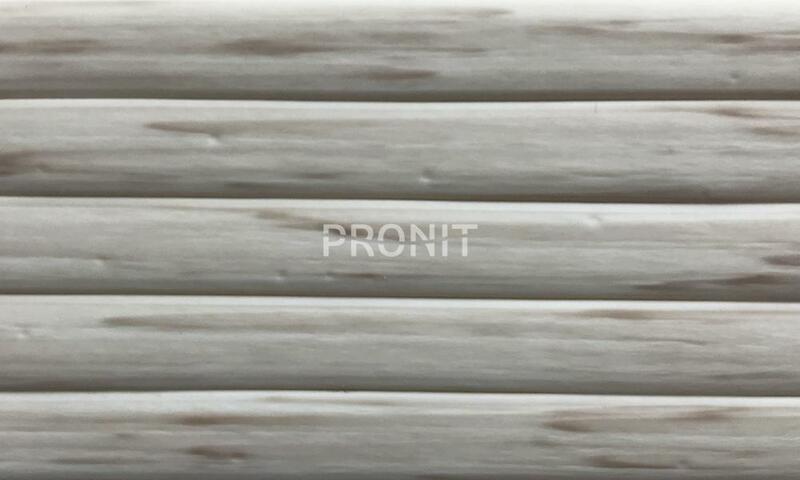 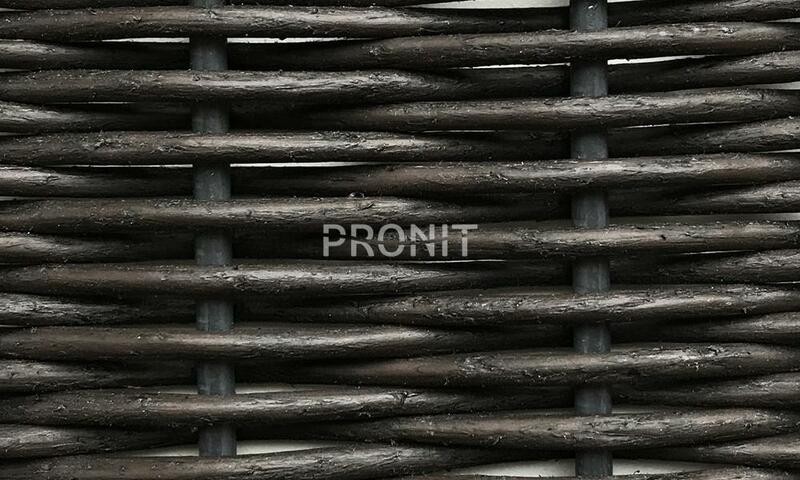 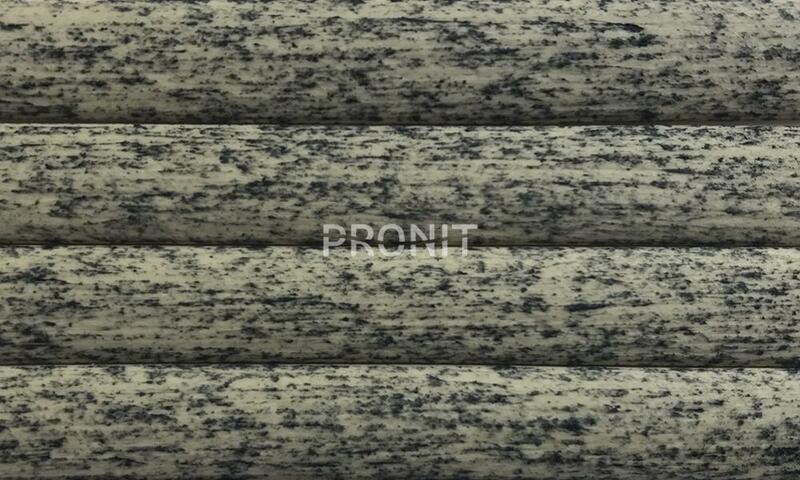 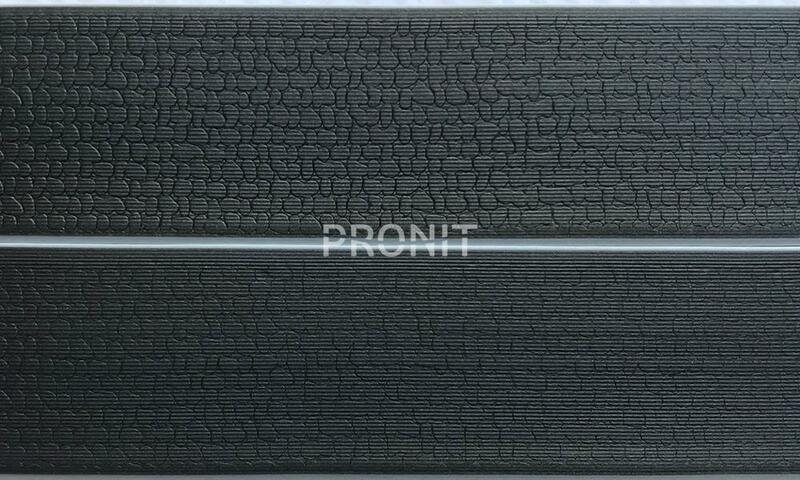 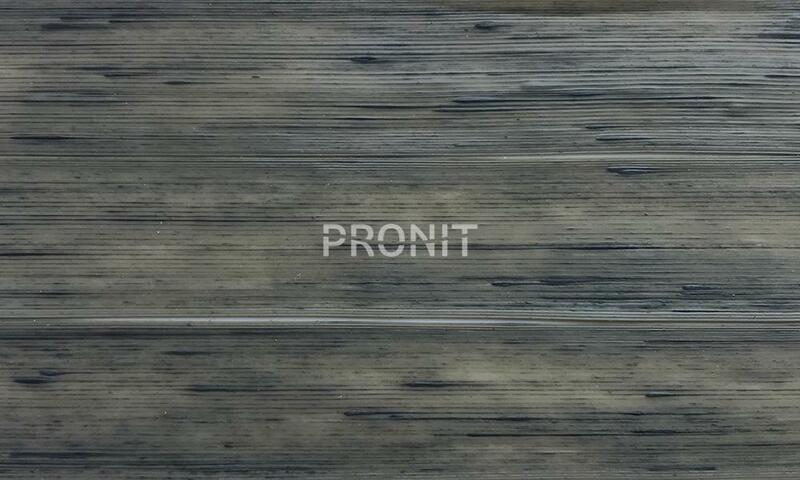 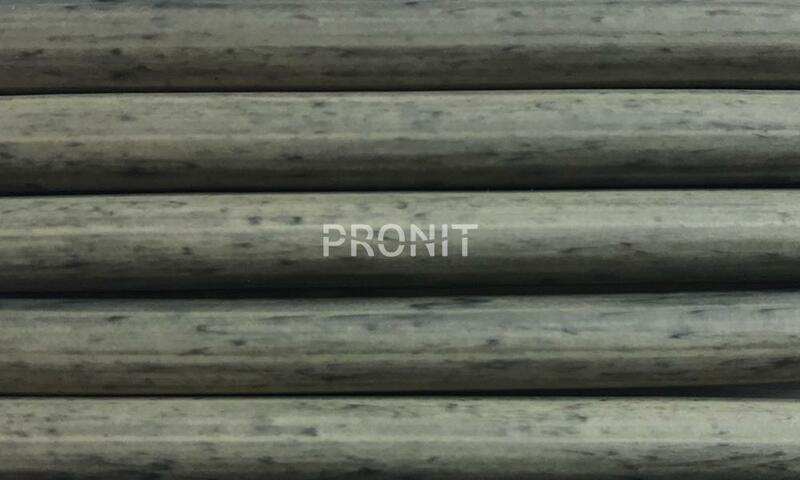 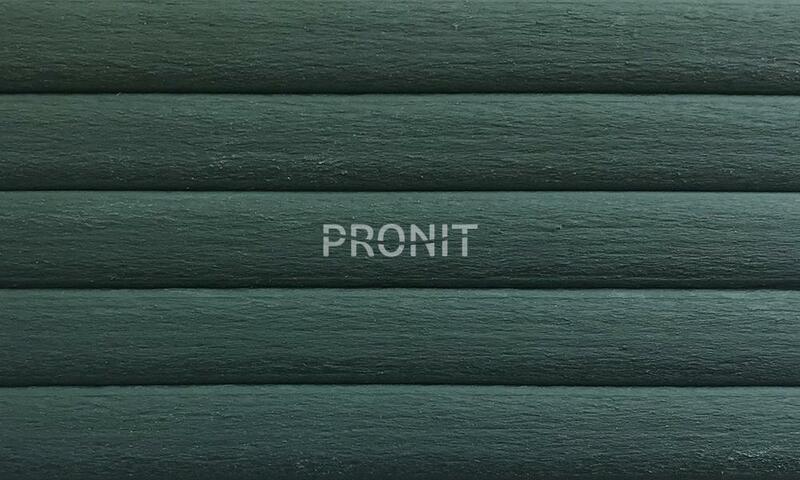 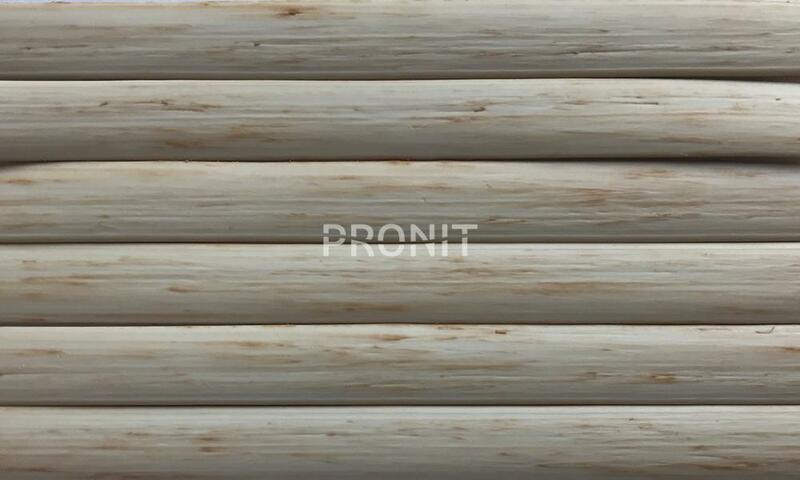 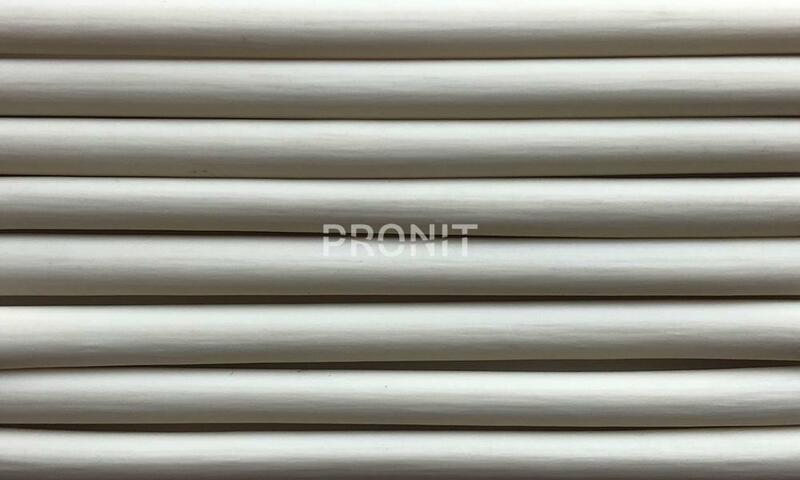 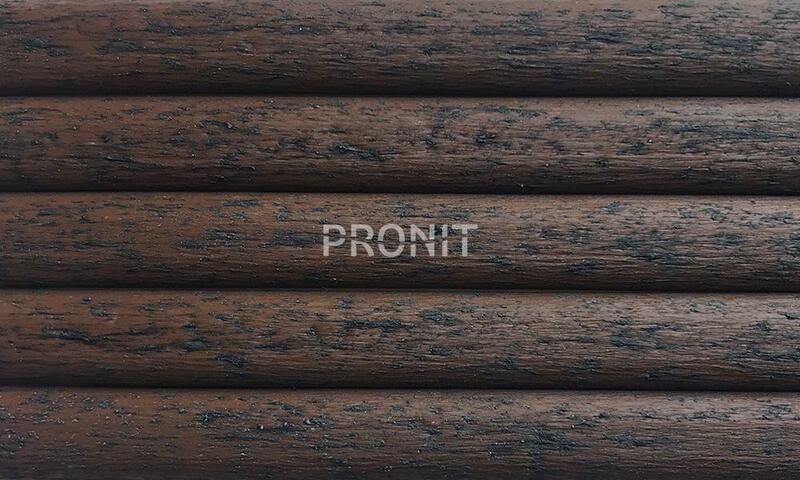 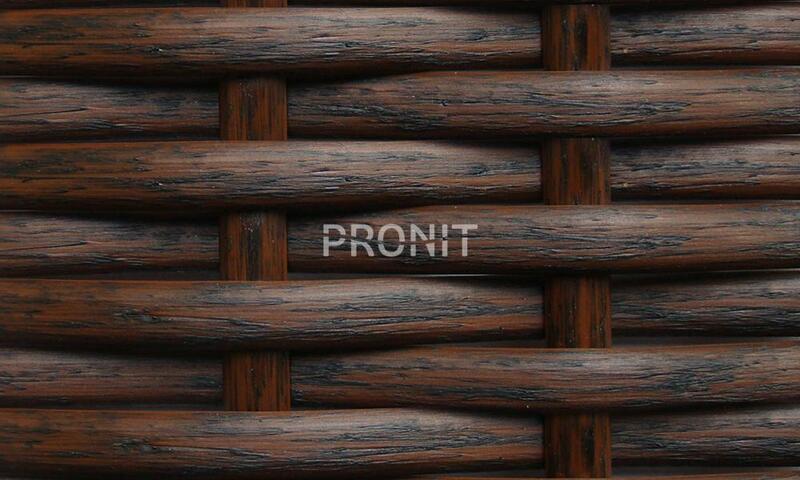 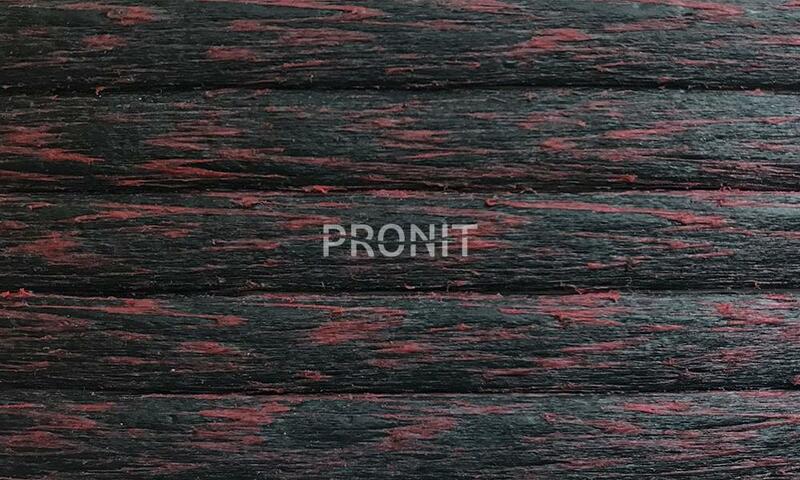 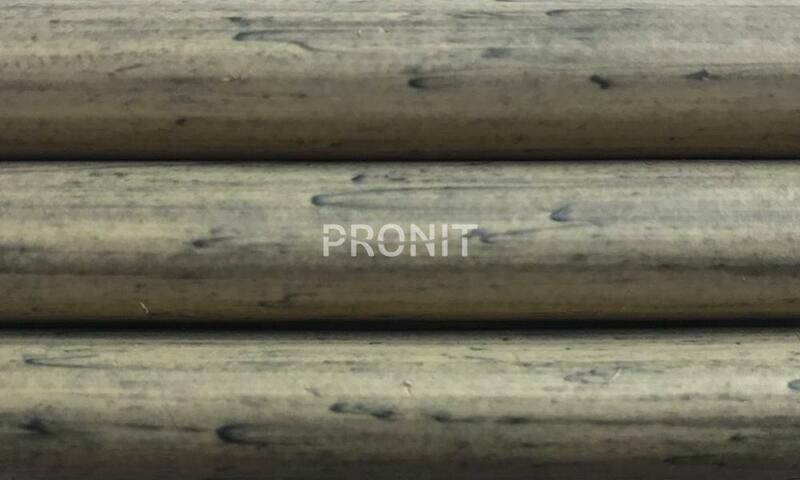 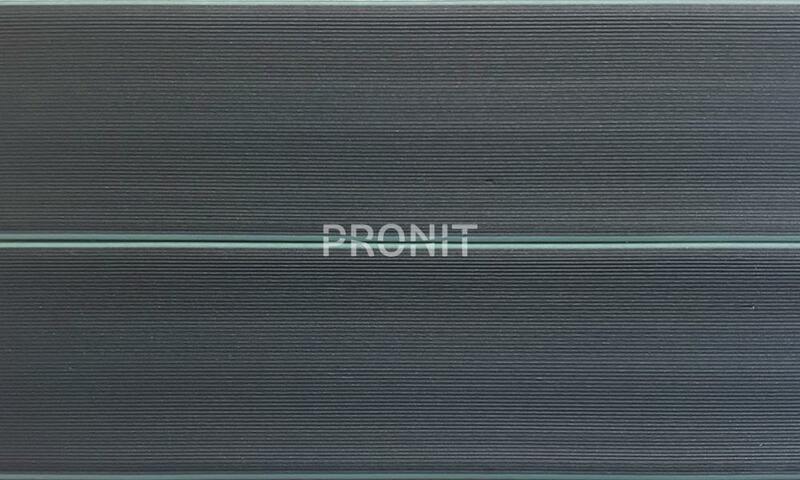 As one of the operation directions,TIS under the PRONIT TM produces high quality artificial rattan. 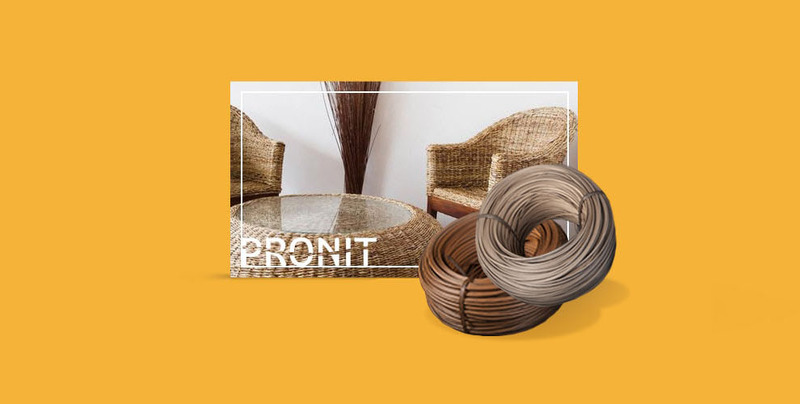 TIS Extrusion Plant - first factory in Ukraine with production of artificial rattan for weaving of the furniture, distinct by innovative design and high quality, confirmed by tests in our own laboratory. 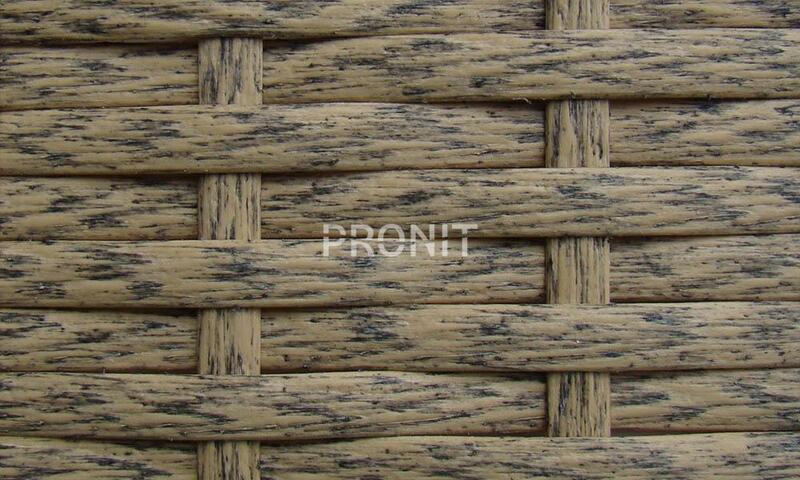 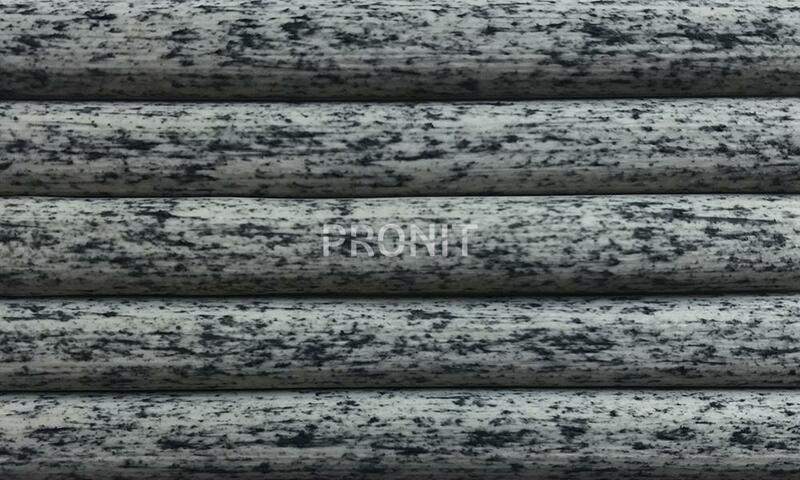 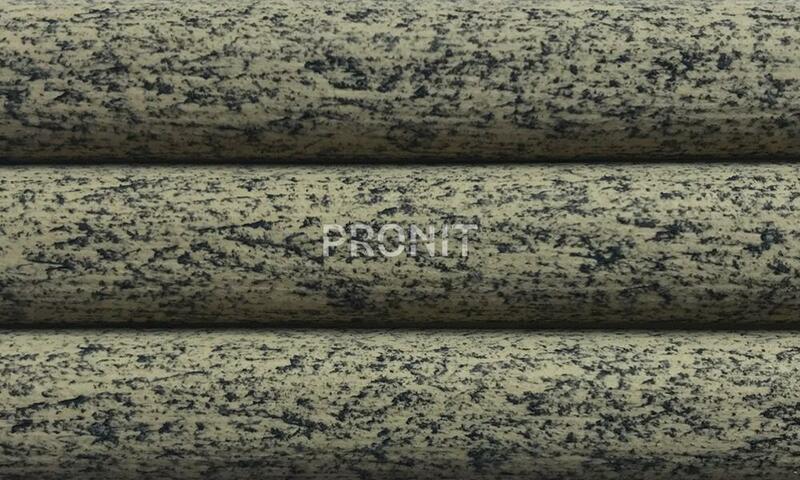 The material is not afraid of bright sun or strong frost. 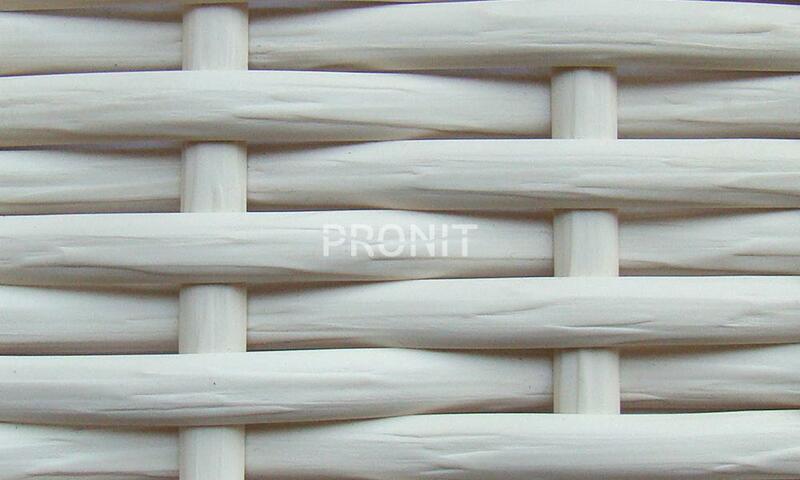 It is very easy to maintain and care. 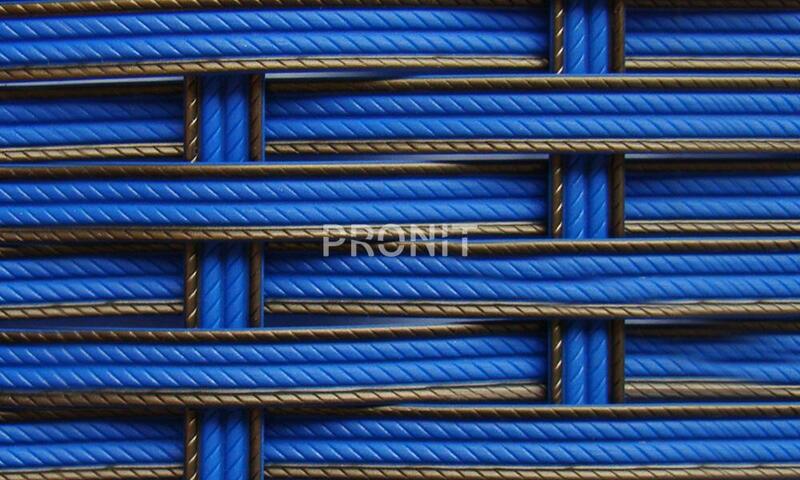 elastic fiber for high-quality weaving. 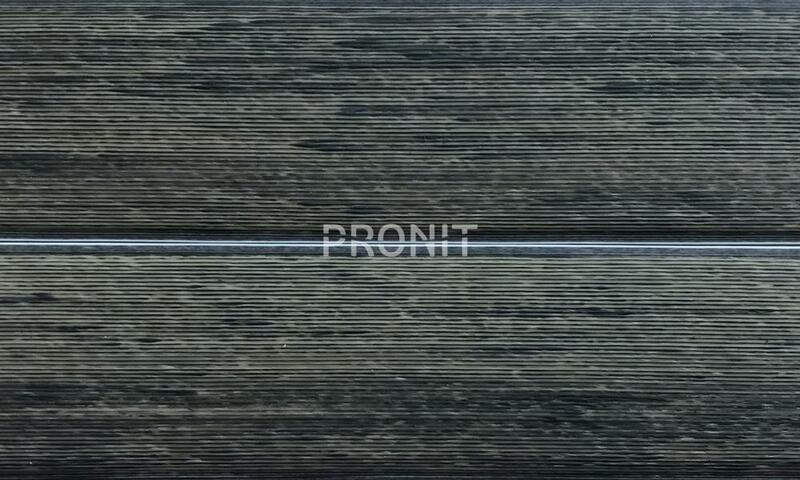 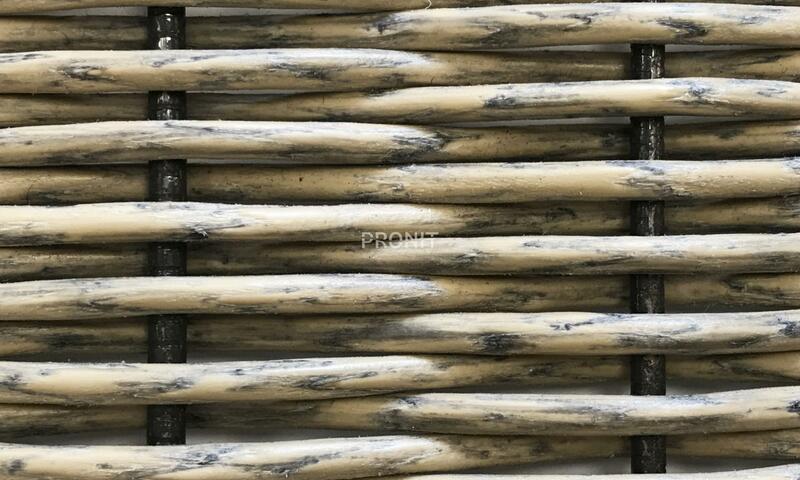 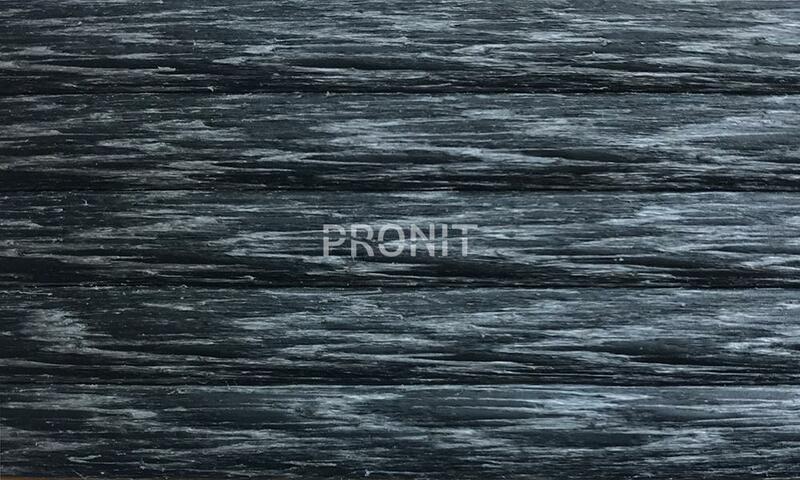 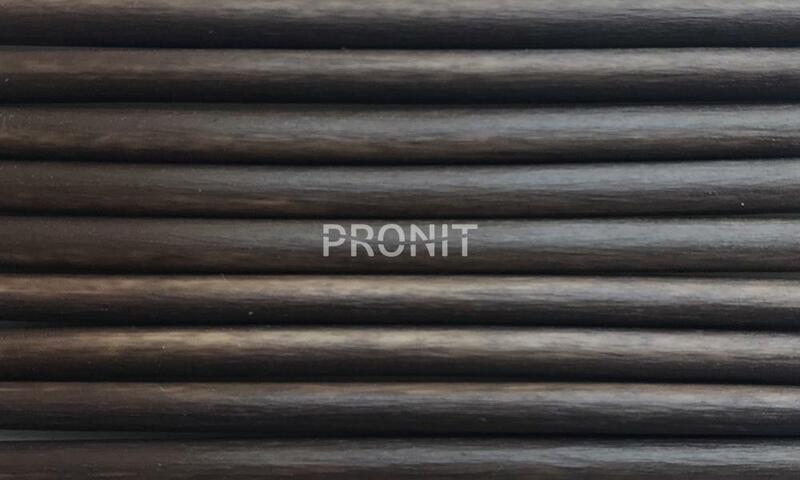 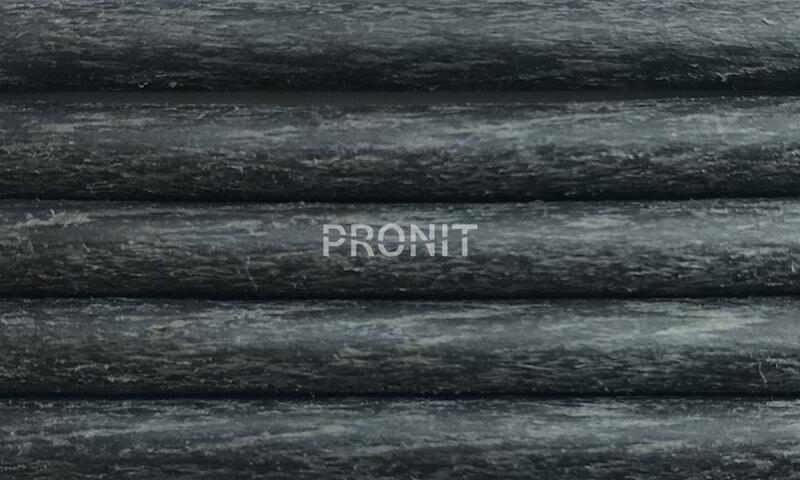 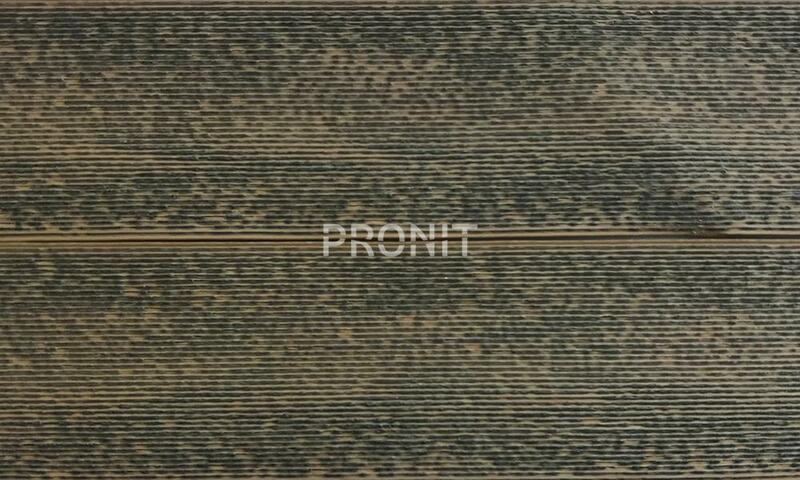 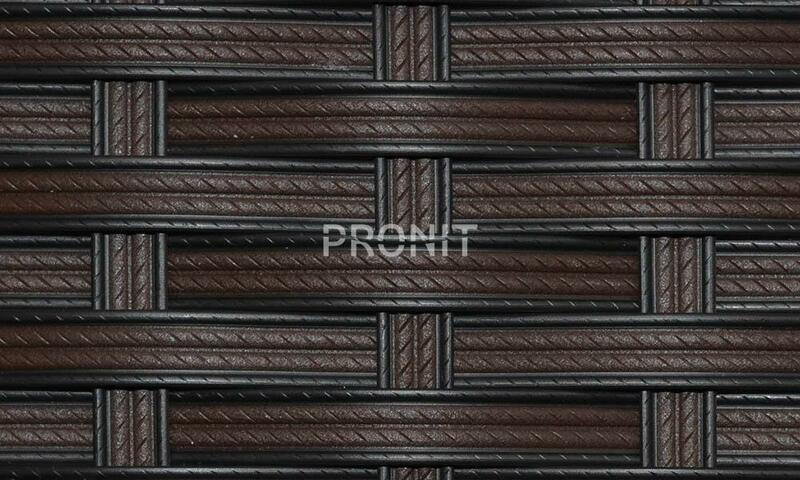 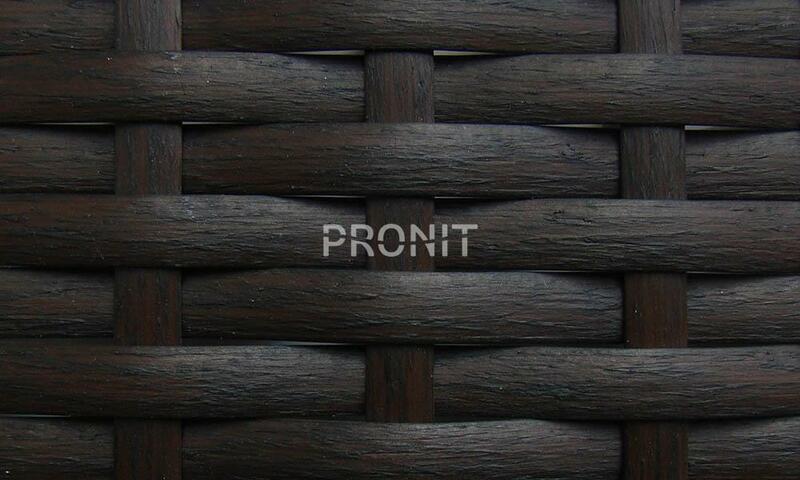 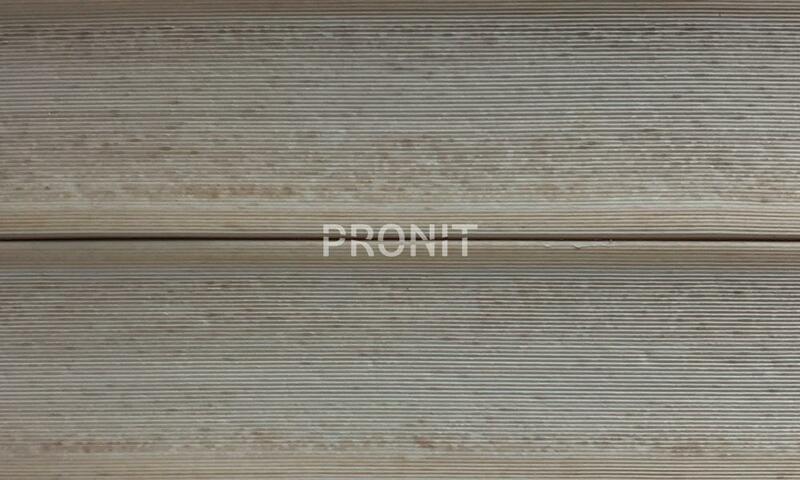 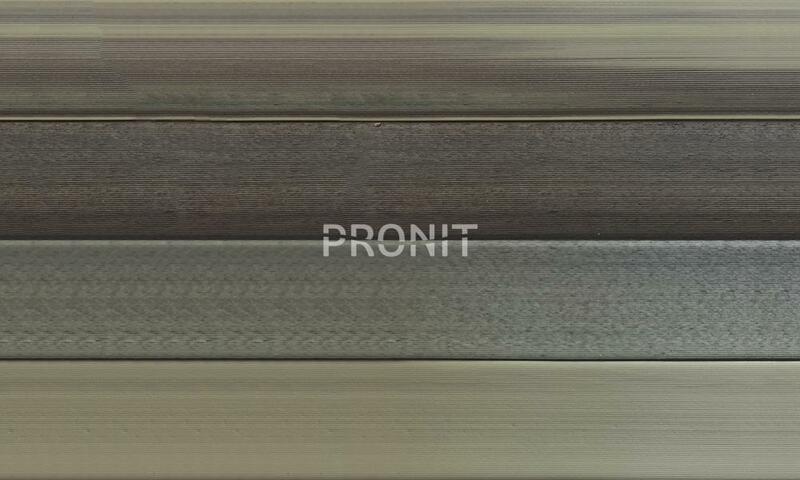 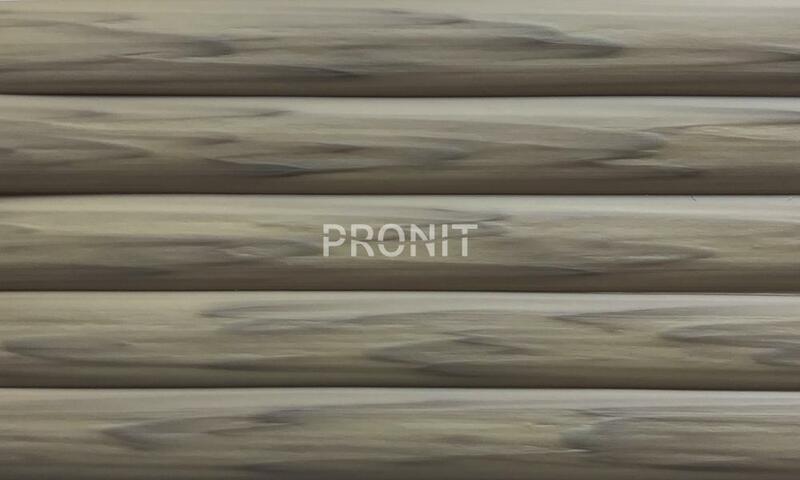 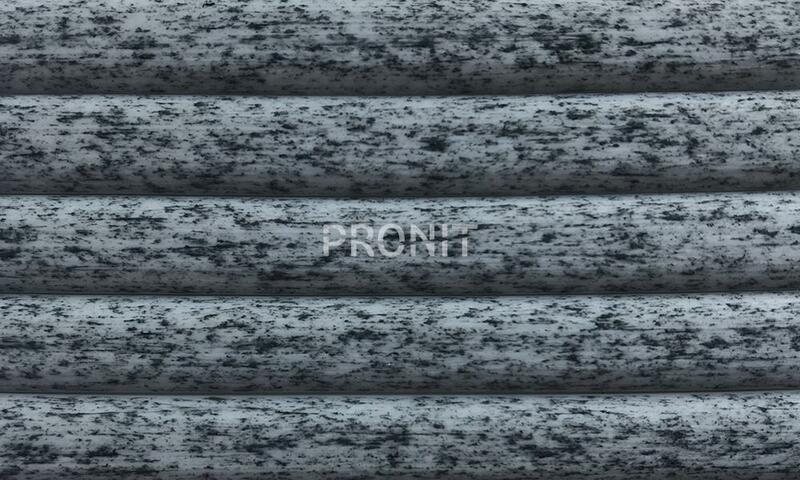 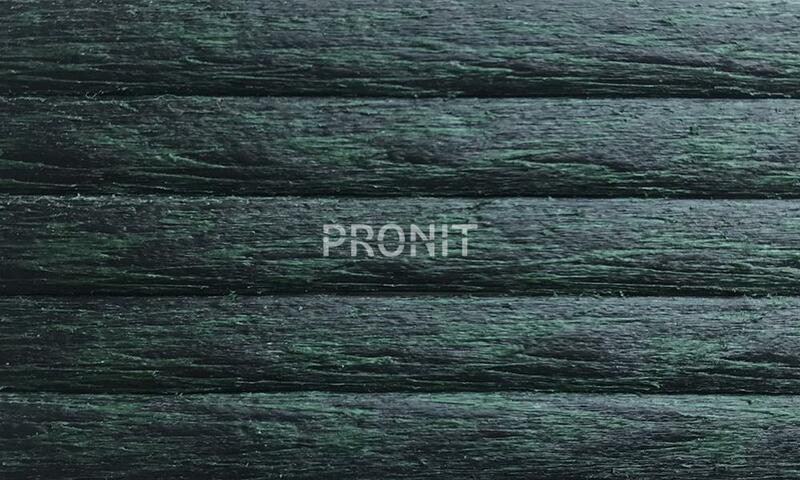 Оnce of the main advantages of PRONIT are the provision with all the necessary resources, the ability to produce a unique rattan and offer exquisite varieties of weaving, which probably will not be offered by any Ukrainian producer. 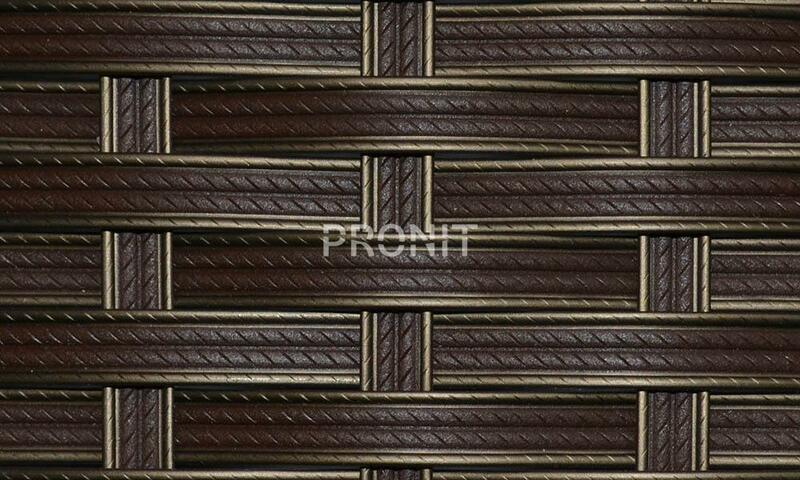 At the beginning of the 2018 season, we can already offer more than 30 new decors, and we are actively working to expand our product range. 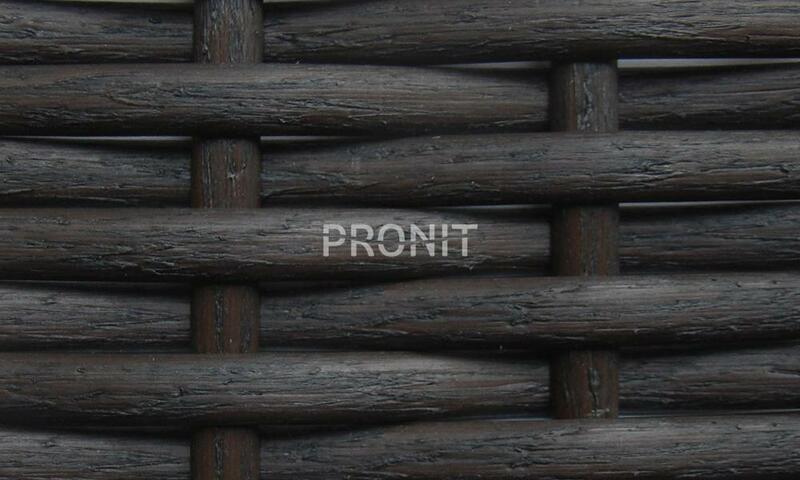 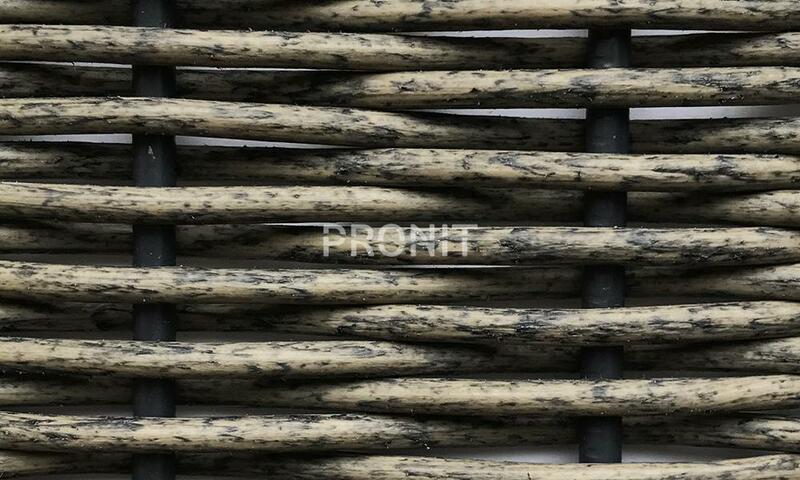 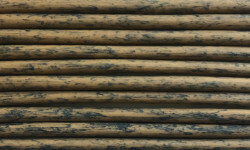 We note that the quality of our rattan is unchanged, at a high level. 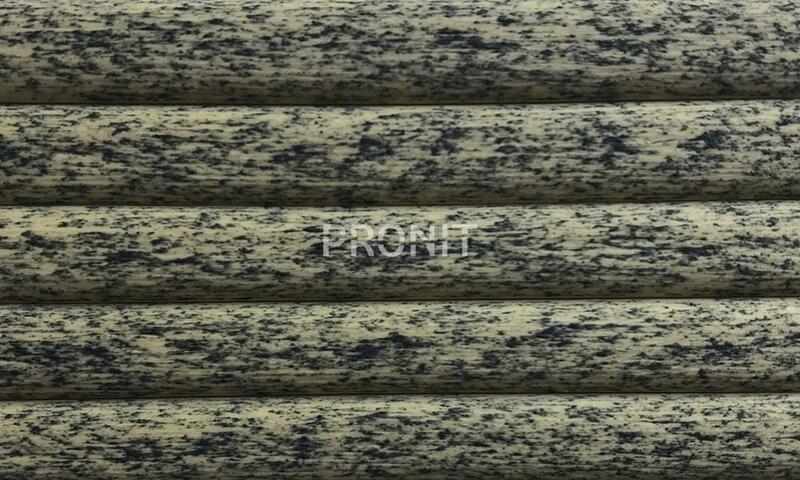 We invite you to our show-room, where you can get acquainted with the available samples and choose a special one for you. 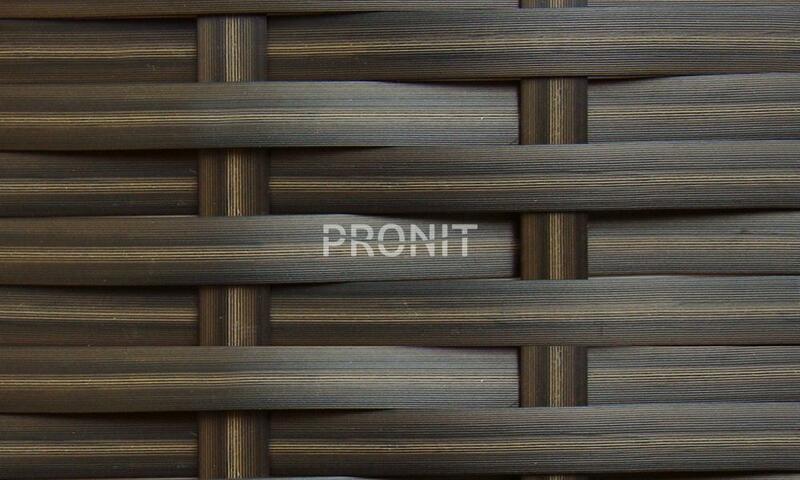 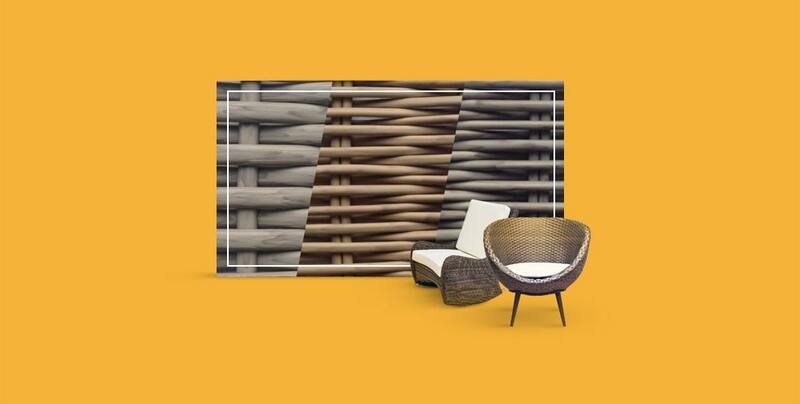 Rattan threadis resistant to mechanical stress and weather conditions. 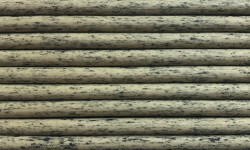 Various colors and over 10 different forms of fiber. 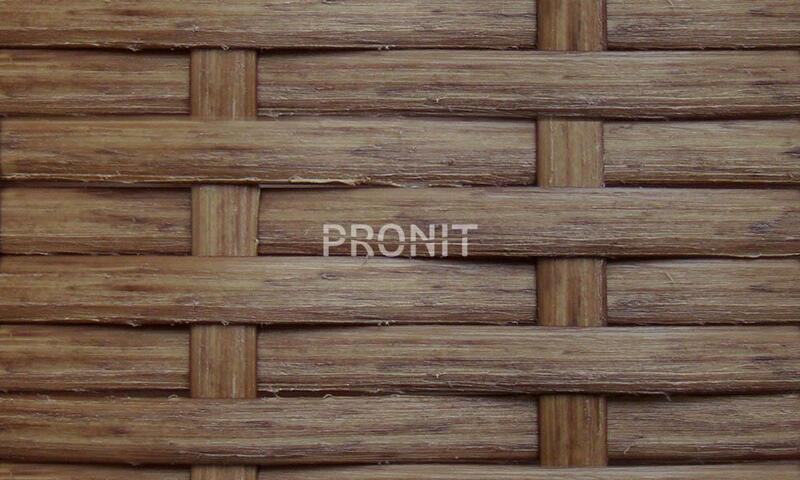 Verified production formula allows obtaining high quality eco-friendly product. 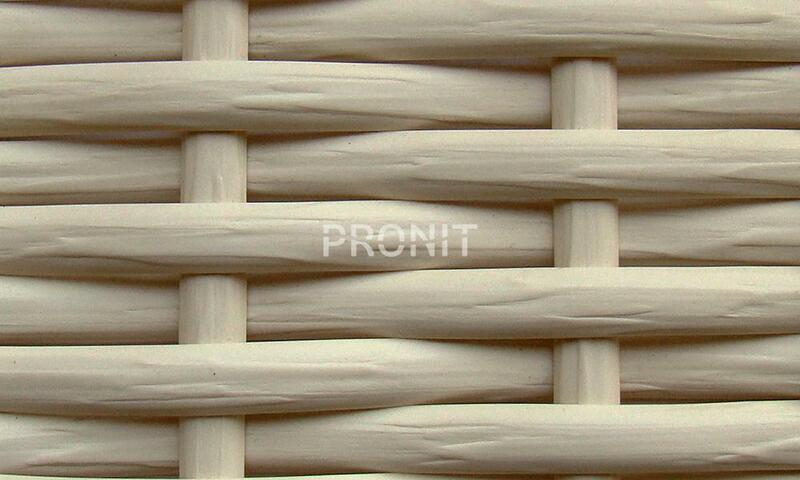 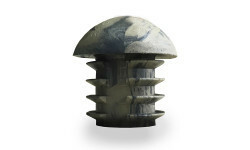 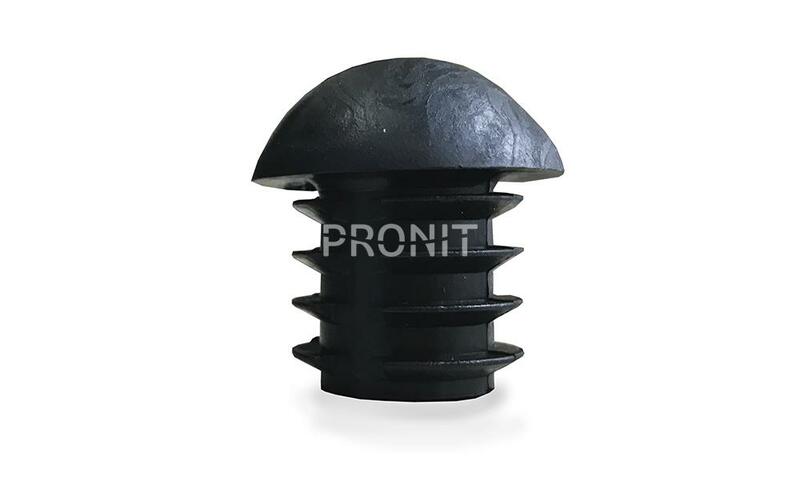 Affordable, durable and undemanding in maintenance material. 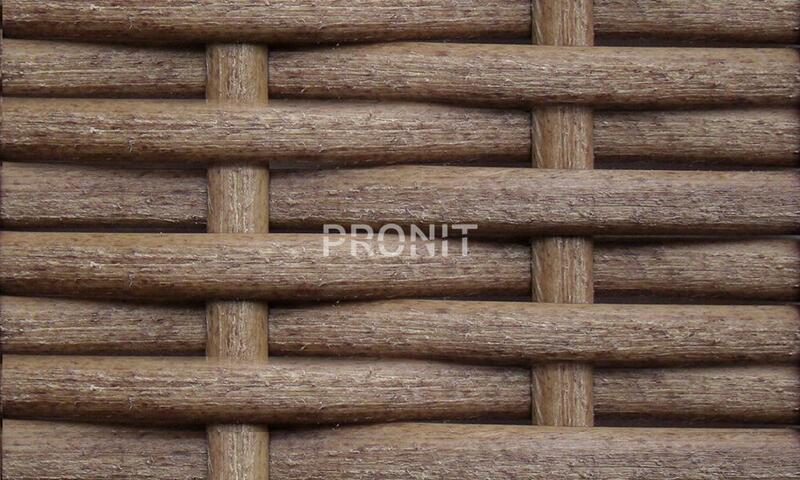 Also our company under the Neolo TM produces furniture and other woven products. 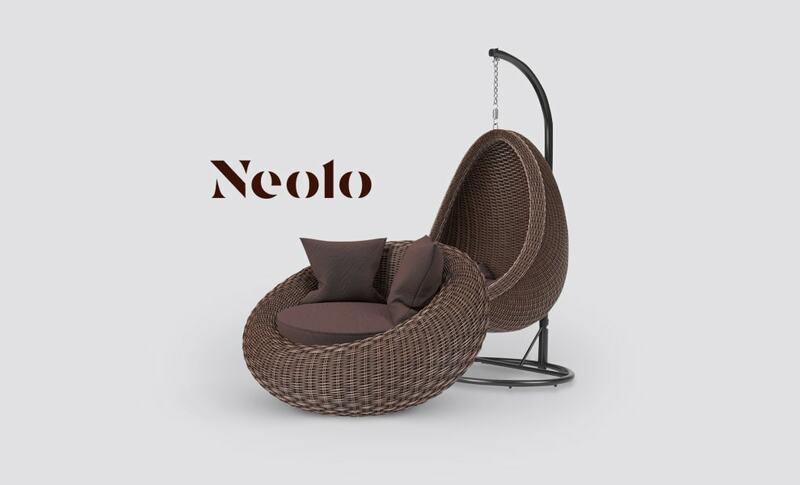 Neolo furniture has stylish unique design and high quality. 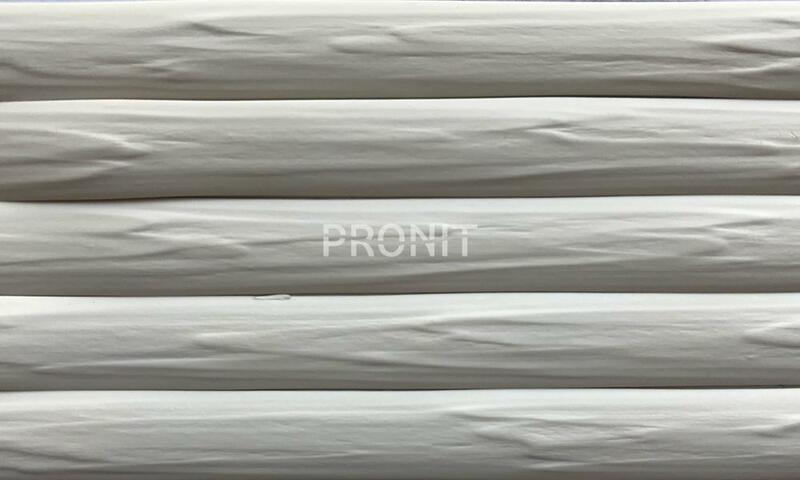 Have doubt in the selection of fiber? 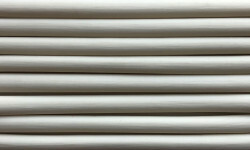 Fill in the form and we will call you back!